RENEW has successfully advanced renewable energy throughout Wisconsin since 1991, and the financial support of our business members has been paramount to that success. Invenergy drives innovation in energy. 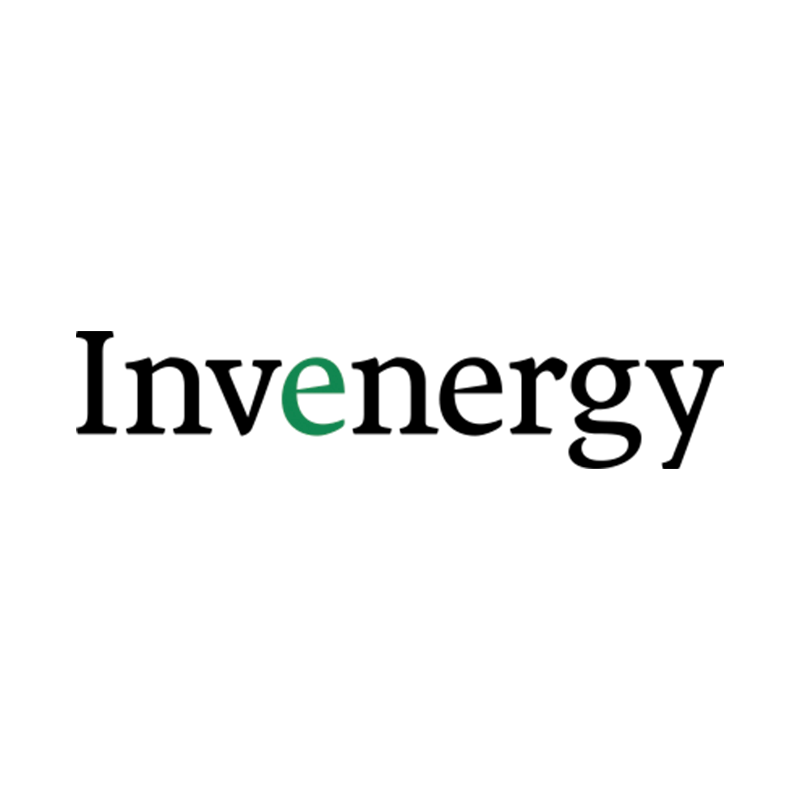 Invenergy is North America’s largest independent, privately held renewable energy provider. They capture, generate, and store power at scale to solve today’s energy challenges. Their portfolio includes wind energy, solar energy, energy storage, and natural gas projects, including Wisconsin’s Forward Wind Energy Center. Arch Electric is a full service electrical contractor and solar installer based in Plymouth, WI. We invest in the future by educating WI residents and businesses about a cleaner and more quiet form of energy that enhances the American economy by providing local jobs and building a more robust energy infrastructure. We custom design systems with the latest technology and focus on customer experience. We are firm believers of handshake ethics and have a diverse staff of trusted, licensed, NABCEP certified solar installers with over 100 years of combined experience. We are the solar energy experts. 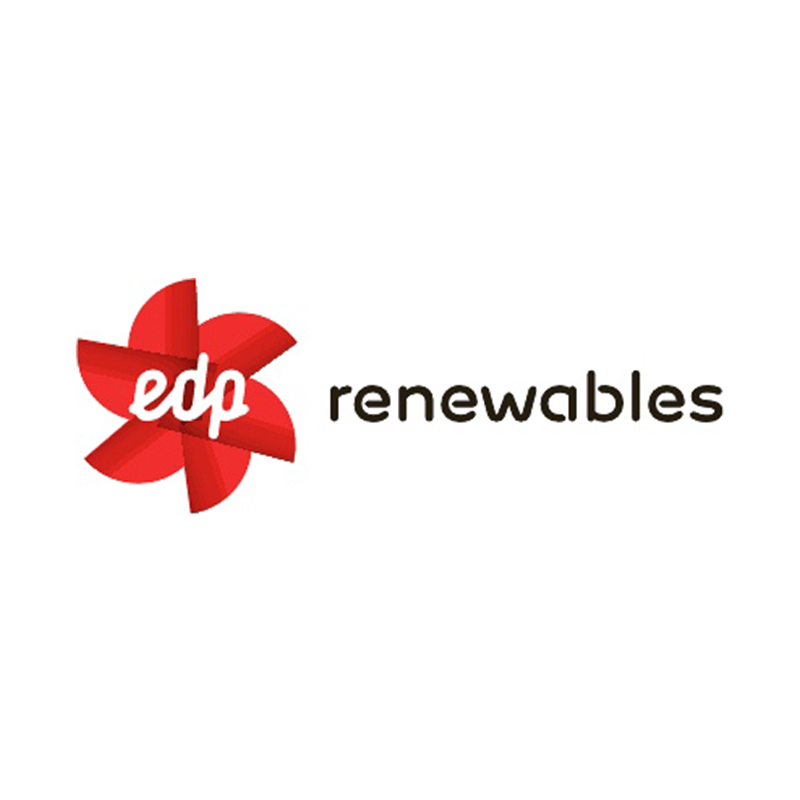 EDP Renewables is a leading, global renewable energy company devoted to value creation, innovation and sustainability. They operate in markets around the globe and are continuously expanding our business to new regions, making the commitment to lead in each market as well as create value for our stakeholders and shareholders. As of 2017, EDP is building and will own and operate the 98 megawatt Quilt Block Wind Farm in southwest Wisconsin; the energy will be sold to Dairyland Power Cooperative. 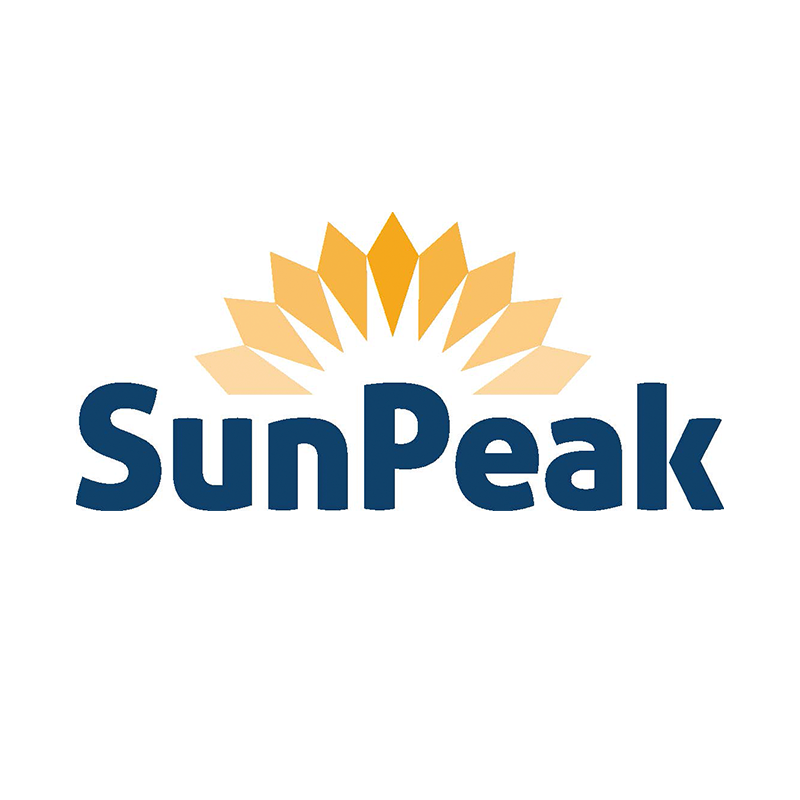 SunPeak is a solar developer with a global scope. Whether your system is 20 kW or 20 MW, we have the capability to professionally assess feasibility, design & engineer, install, commission, and maintain the right system for you. Sunrun is a leading national solar installation company which opened Wisconsin operations in 2017. 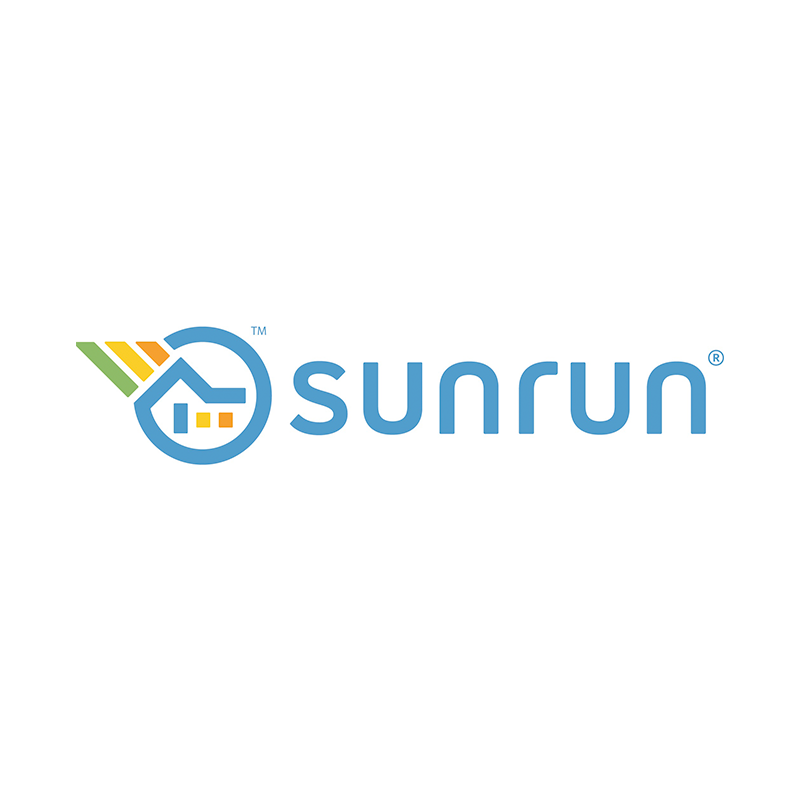 Sunrun provides direct-ownership and loan models for customers. Nationwide, the company installs a new system every 6 minutes. 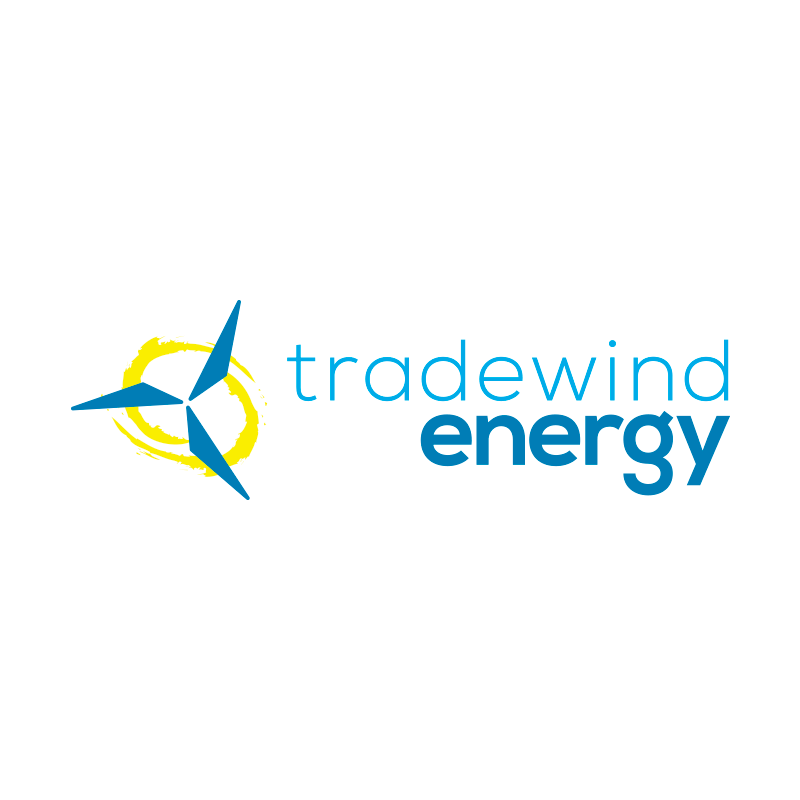 Tradewind Energy is one of the largest utility-scale wind and solar project development companies in the U.S. Active in 26 states, Tradewind has developed more than 3,000 megawatts of contracted and operating wind and solar projects with a value of nearly $5 billion. This is the equivalent to power 1 million U.S. homes. Tradewind was named the number one utility-scale wind developer in the U.S. for 2017 by the American Wind Energy Association (AWEA). The company has earned a reputation for innovation in the market, for its highly skilled and passionate team, and for its deeply held respect for the people, environment, and communities where its projects are developed. Carlson Electric, LLC specializes in residential electrical, commercial electrician services, and renewable energy sources for home and business applications. 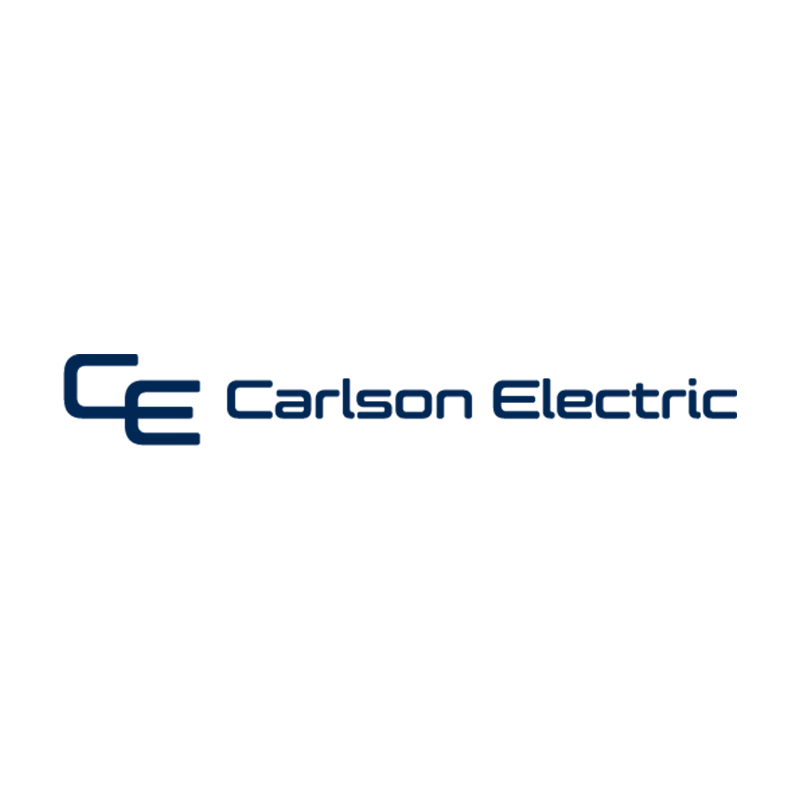 Carlson Electric services customers in northern and western Wisconsin and beyond by appointment. ENGIE Distributed Solar provides low-cost, high performance solar and energy storage installations to clients including Fortune 500 companies, Real Estate Investment Trusts (REITs), utility cooperatives, municipalities and academic institutions. 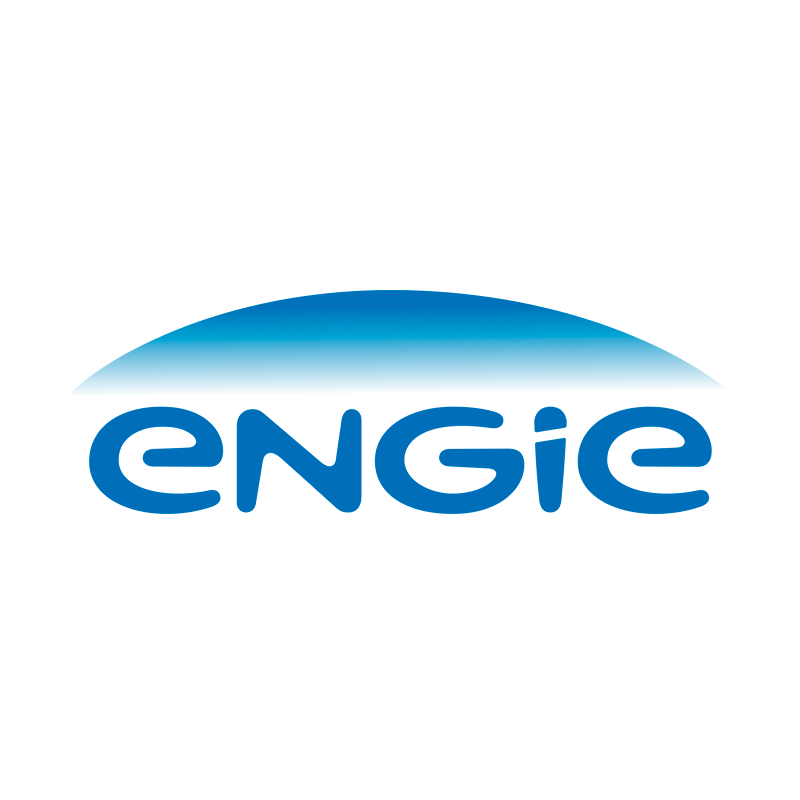 As part of Fortune 500 company Edison International (EIX), ENGIE combines deep experience and customer focus in solar with Edison’s financial scale, stability and unparalleled leadership in the electric power sector to deliver unique advantages to our customers. 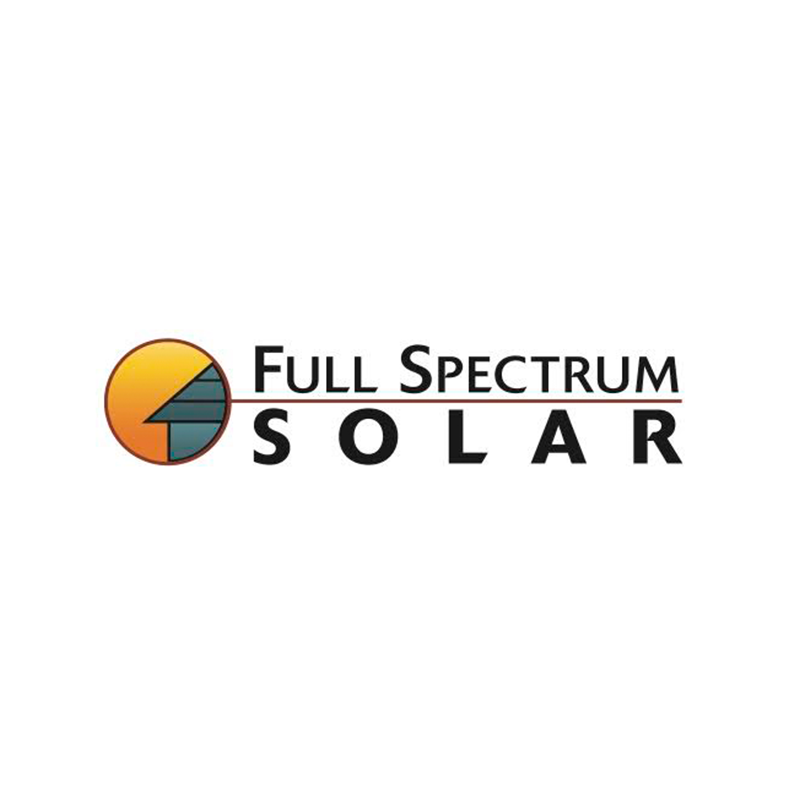 Full Spectrum Solar is a renewable energy contractor serving Madison and southern Wisconsin. 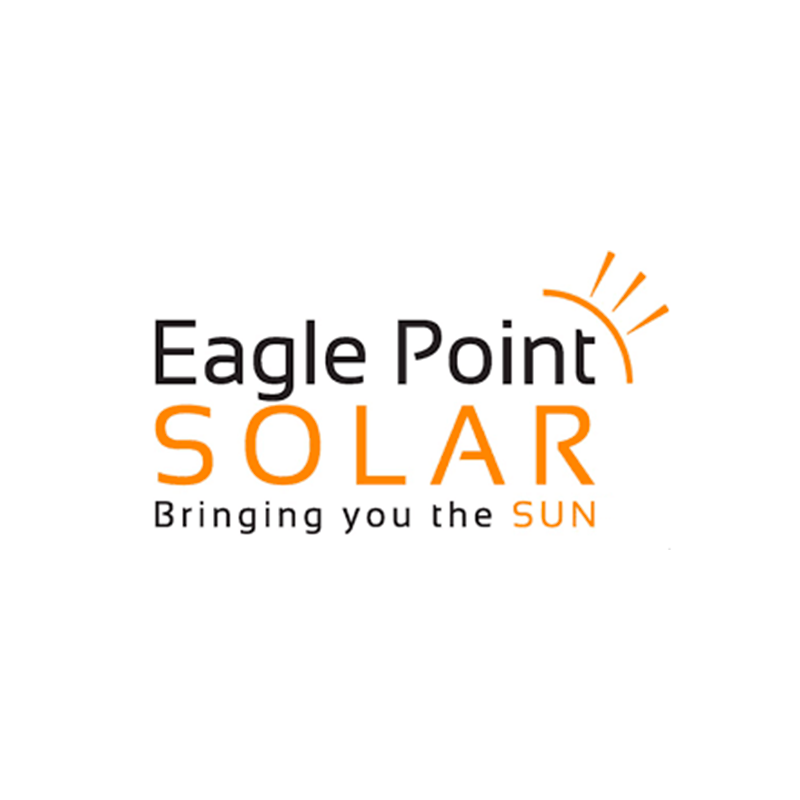 We design and install solar energy systems for homeowners, small businesses, large commercial clients, governmental and non-profit organizations. 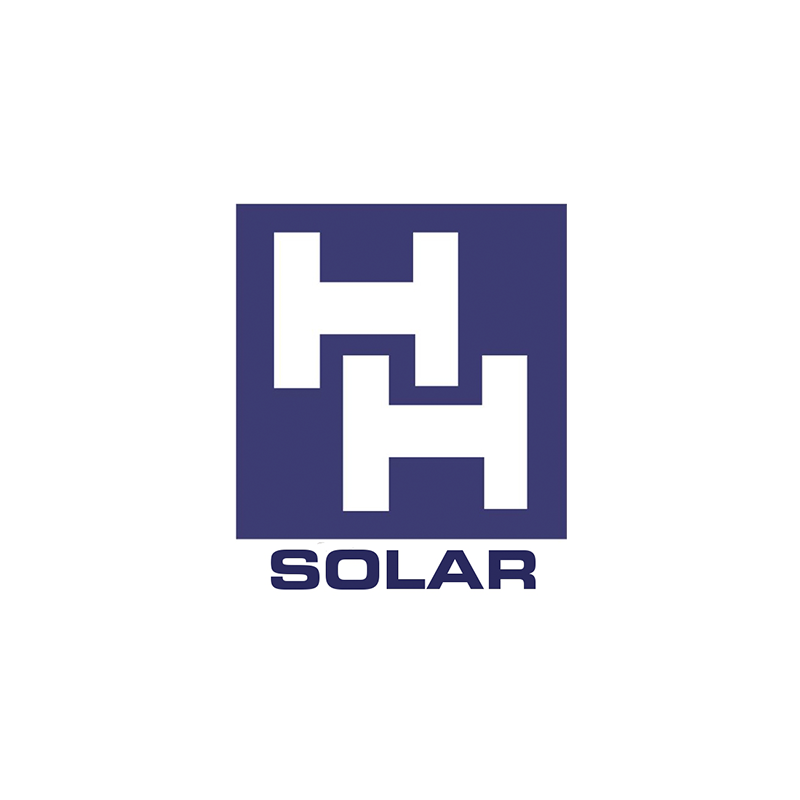 H & H Group Holdings is the parent company of H & H Electric, H & H Plumbing Services, H & H Solar Energy Services, H & H Fire and Security, H & H Energy Management, and H & H Wind Energy. These six companies are staffed by the finest Project Managers, Estimators, Foremen and Field Personnel in their respective trades. 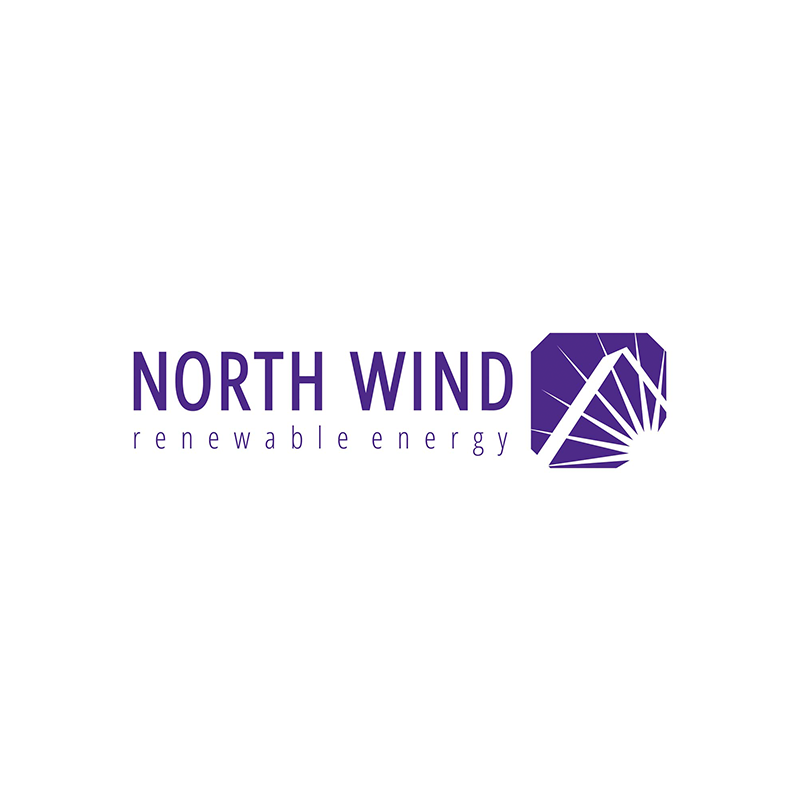 North Wind Renewable Energy Cooperative specializes in the design and installation of solar electric, solar plus storage and EV charging for residential, commercial, agricultural, and governmental customers. In 2017, North Wind transitioned into a worker-owned cooperative. This business model strengthens North Wind by empowering its employees and allowing a democratic approach to how North Wind operates. We believe this model benefits not only its employees, but also its clients by ensuring that their solar installer is invested in their best interests. 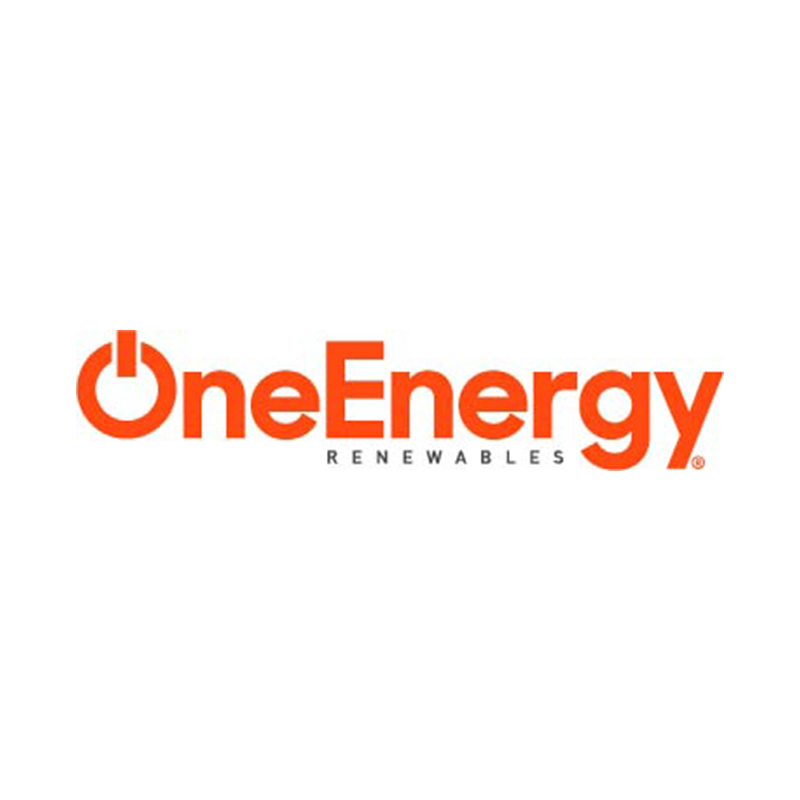 OneEnergy Renewables, founded in 2009, is a privately held company actively developing a significant pipeline of utility scale solar projects nationwide. Pioneers of the offsite solar project model, we specialize in pre-construction development of ground mounted solar PV projects. As a certified B-Corp, OneEnergy enthusiastically embraces and meets rigorous standards of business, social, and environmental performance, accountability, and transparency. PV Systems, based in Amherst, is Wisconsin’s solar pioneer with 33 years of green energy and has installed over 1,000 solar systems in Wisconsin. 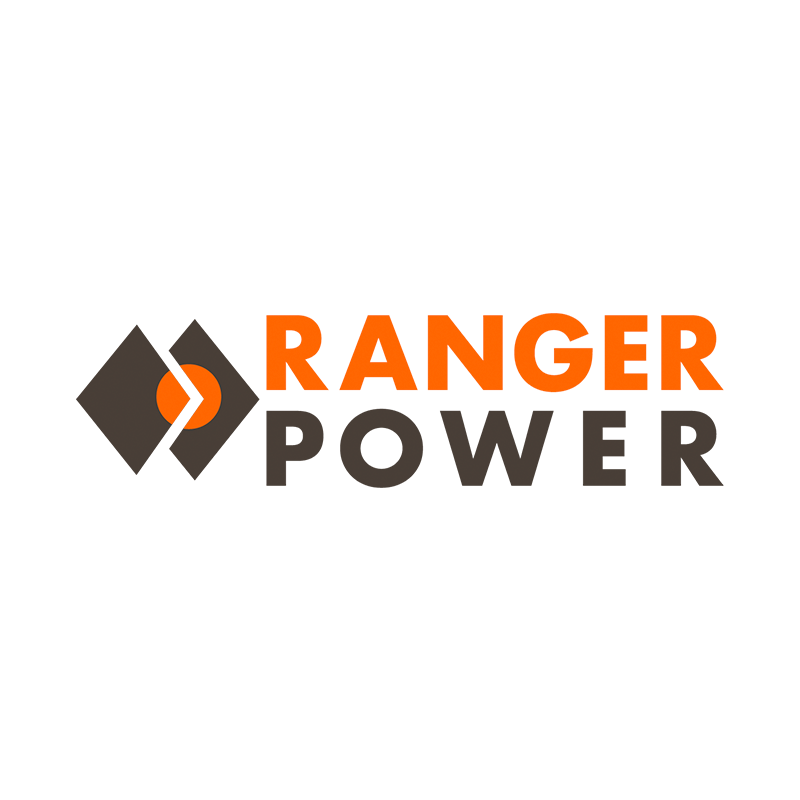 Ranger Power is a utility scale solar energy development company. Led by an experienced team, Ranger Power is committed to working closely with landowners and communities to bring new investment and clean energy to Wisconsin and the broader Midwest region. 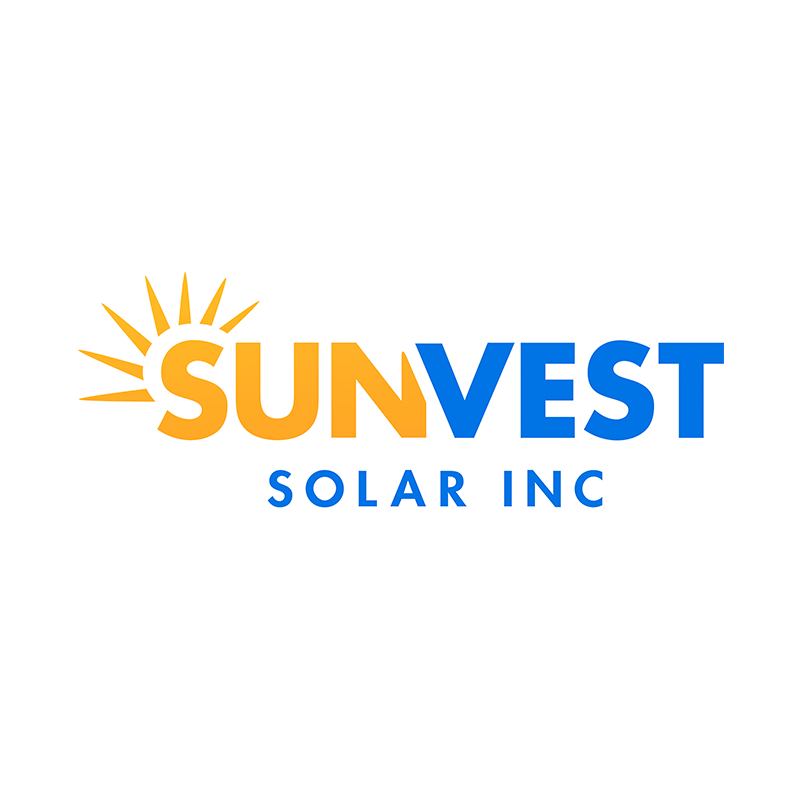 Sunvest‘s mission is to advance American energy independence by focusing on cost effective solutions for our customers, sustainable environmental stewardship, job growth and educational advancement. 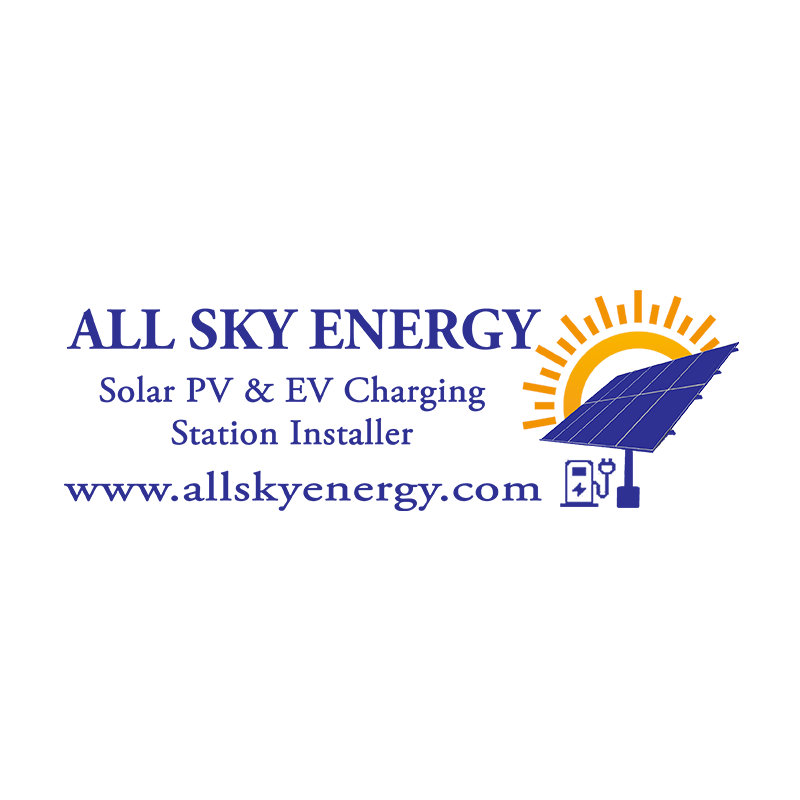 All Sky Energy out of Baraboo specializes in solar PV installations for commercial and residential customers. They offer grid-connected and off-grid systems, and do ground-mounted, canopy, and roof installations. 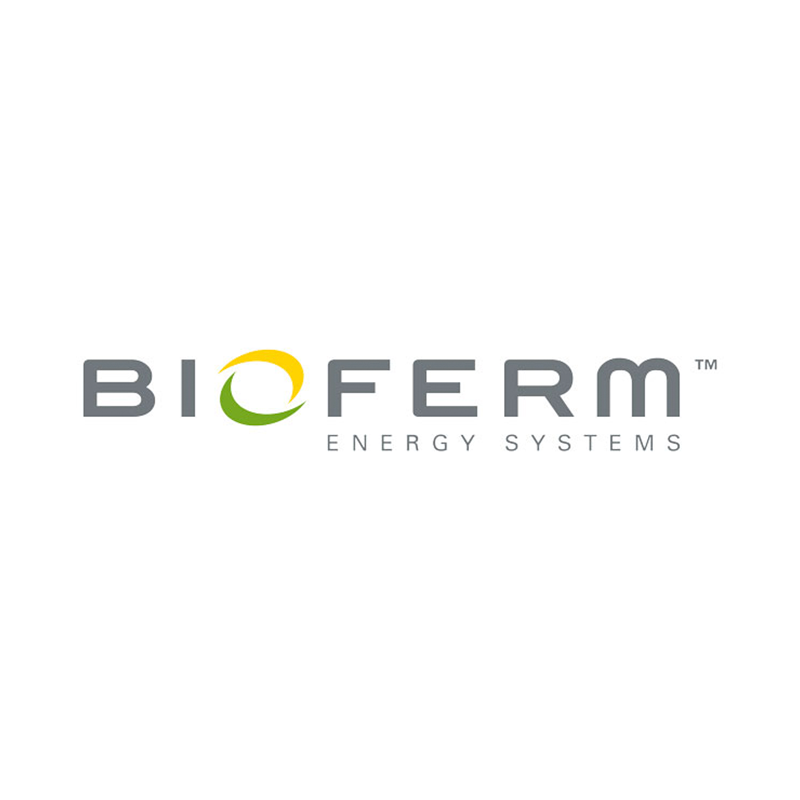 BIOFerm Energy Systems provides anaerobic digestion technology for energy generation and waste management to North American waste operations. Committed to sustainable and economical organic waste diversion, the BIOFerm technology utilizes anaerobic digestion to harness biogas rising from fermenting organics—food waste, manure, biosolids, etc.—converting it into valuable green energy, heat, fuel, and more. 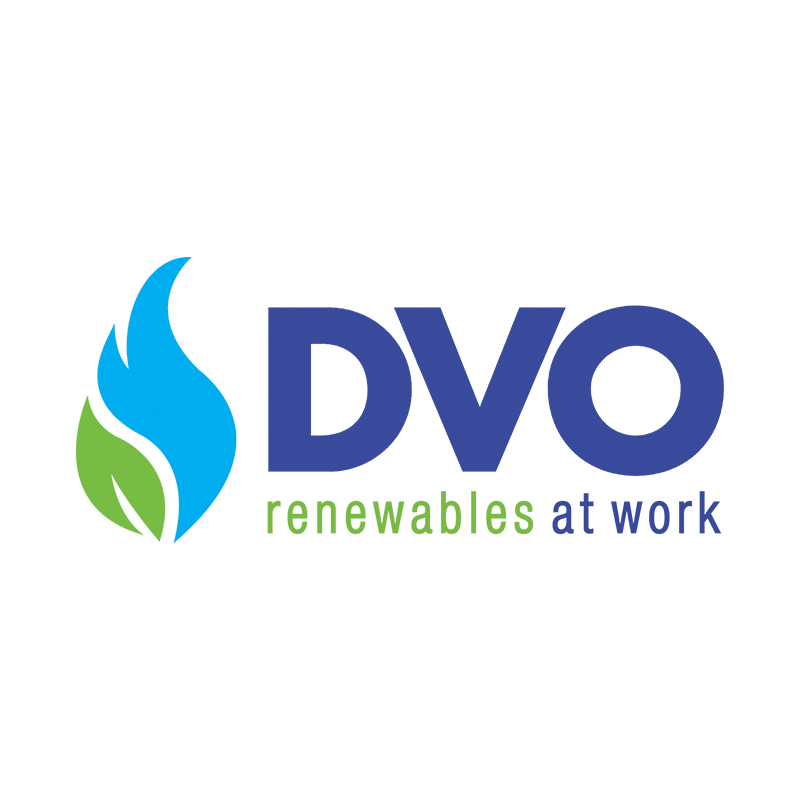 DVO, Inc. has been a leader in environmental engineering for over 22 years, providing proven reliable solutions for farmers. Located in beautiful Northern Wisconsin, the VS Corporation founded in 1995 on the principles that healthy clean living is essential for all life. Expanding on this fundamental belief, we now include a innovative way to offer Solar Energy to everyone, these Simple & Affordable Ready-to-Install Solar Energy Systems are… Next Energy Solution! PRC Wind is a Midwest focused, Minnesota-based renewable energy development company that has actively developed and installed utility scale wind generation since 1997. Operating projects developed by PRC total more than 1,900 MW of capacity. The PRC team includes personnel with substantial project management and development experience. The team maintains a strong network of development services to successfully complete quality wind energy projects. 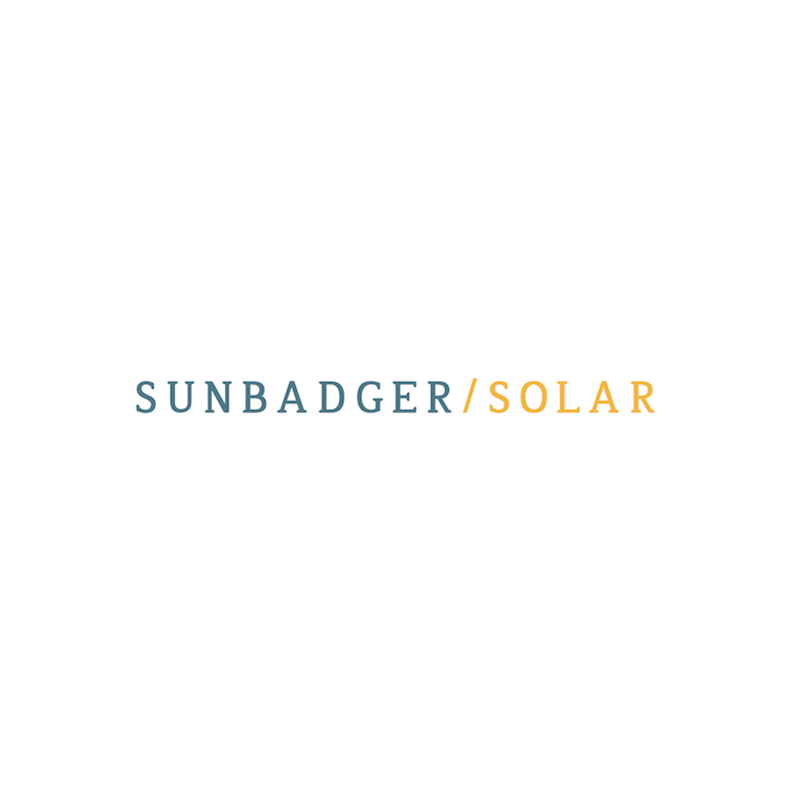 Sun Badger Solar consists of a core group of dedicated and passionate individuals with a wealth of knowledge and experience in renewables. We pride ourselves on our customer service and communication. 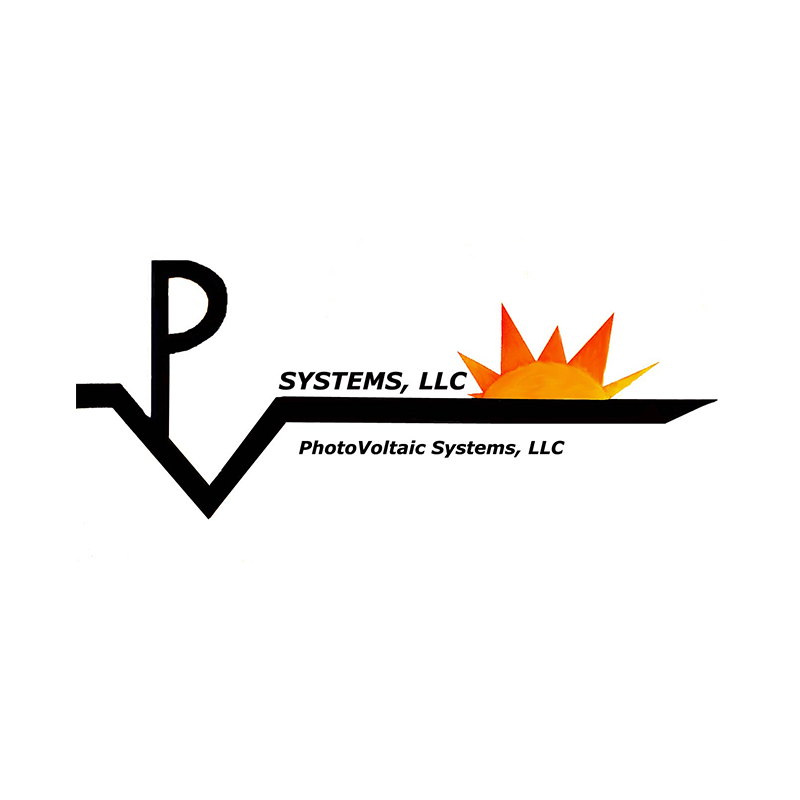 Based in both Milwaukee and Chicago, we offer our clients the newest technology available at a competitive price. 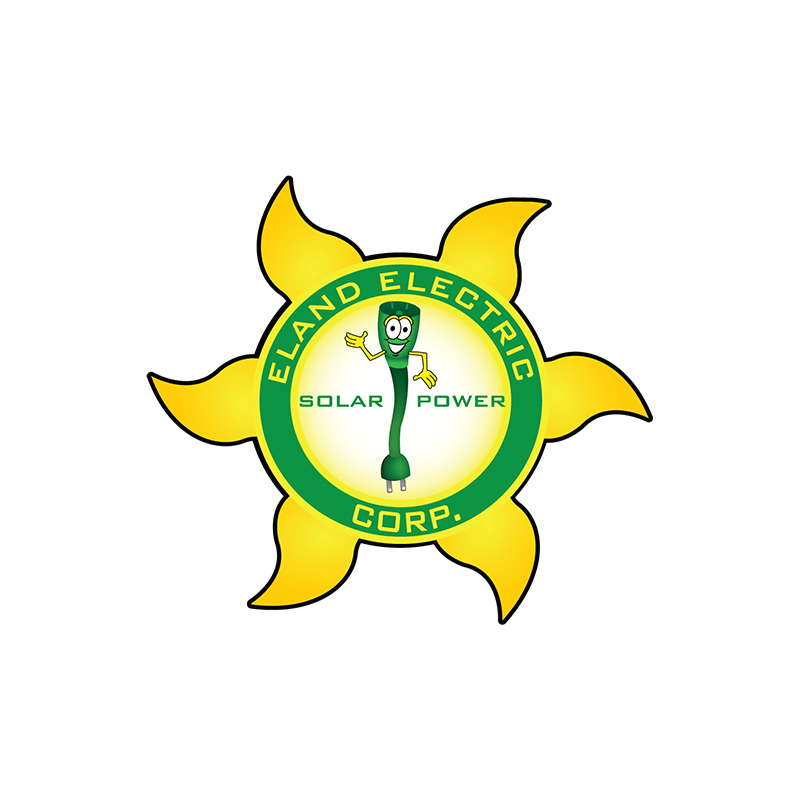 We are excited to be a part of the Midwest solar industry! 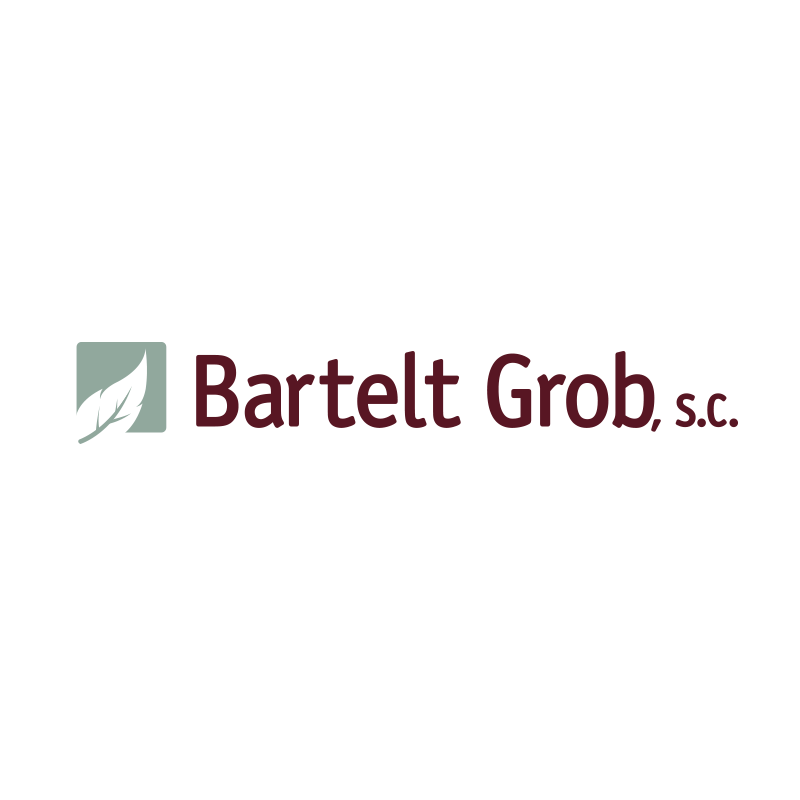 Bartelt Grob attorneys specialize in real estate law, business law, and estate planning. 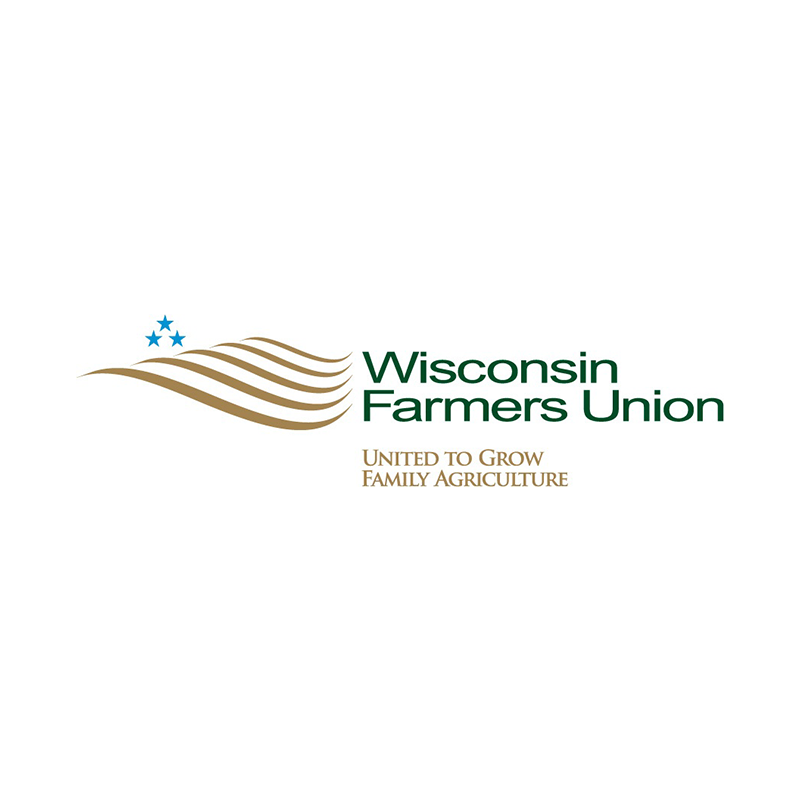 They have spent over 30 years building their reputation and network throughout the Wisconsin business and legal communities. Clean Fuel Partners exists to make a difference by improving the environment in tangible and measurable ways. We do this by partnering with farmers and communities to transform agricultural waste into renewable energy and other products that support sustainable agricultural practices. 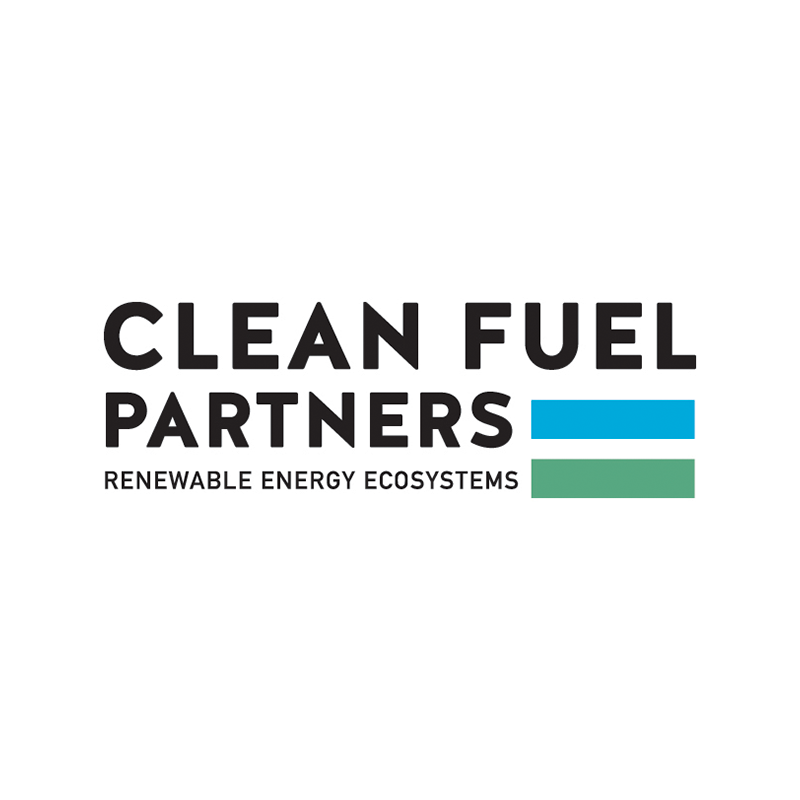 Clean Fuel Partners and its partners build and manage proven, advanced biodigester systems that put waste to work for our customers and the stakeholders they serve. 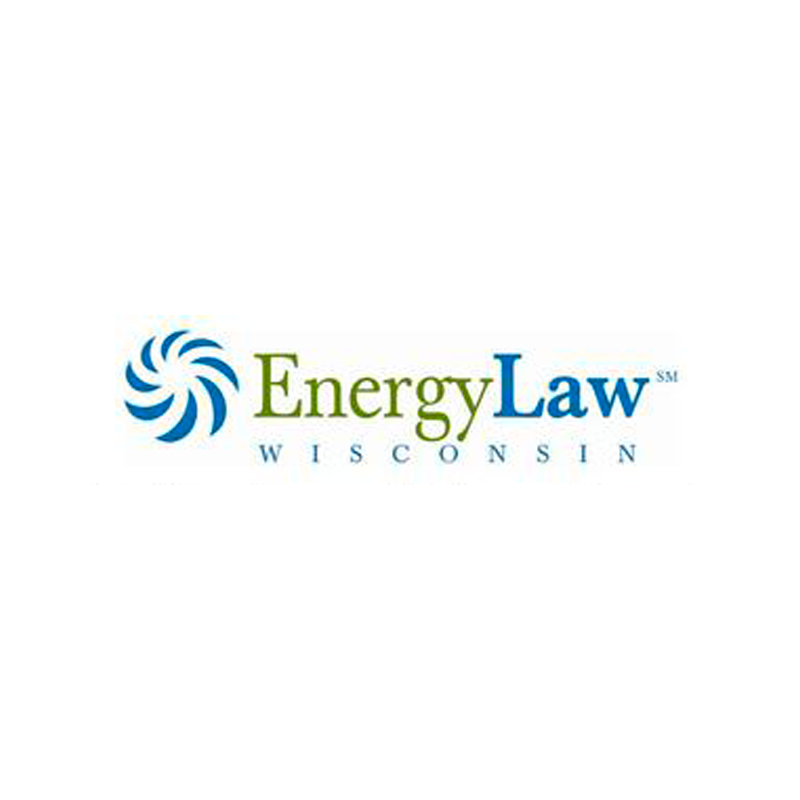 Energy Law Wisconsin is a law practice dedicated to providing Wisconsin businesses, governmental organizations, utilities, non-profits and individuals the legal support they need to make and implement sound energy-related decisions. 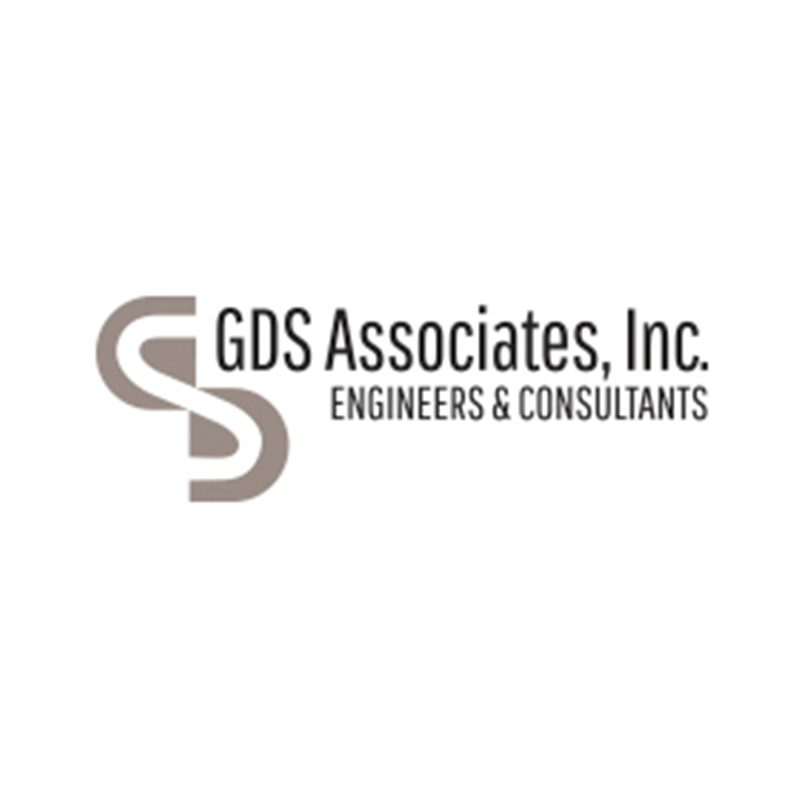 GDS Associates, Inc. is a multi-service consulting and engineering firm formed in 1986 and now employs a staff of over 170 in six locations across the U.S. Their broad range of expertise focuses on clients associated with, or affected by, electric, gas, water and wastewater utilities. 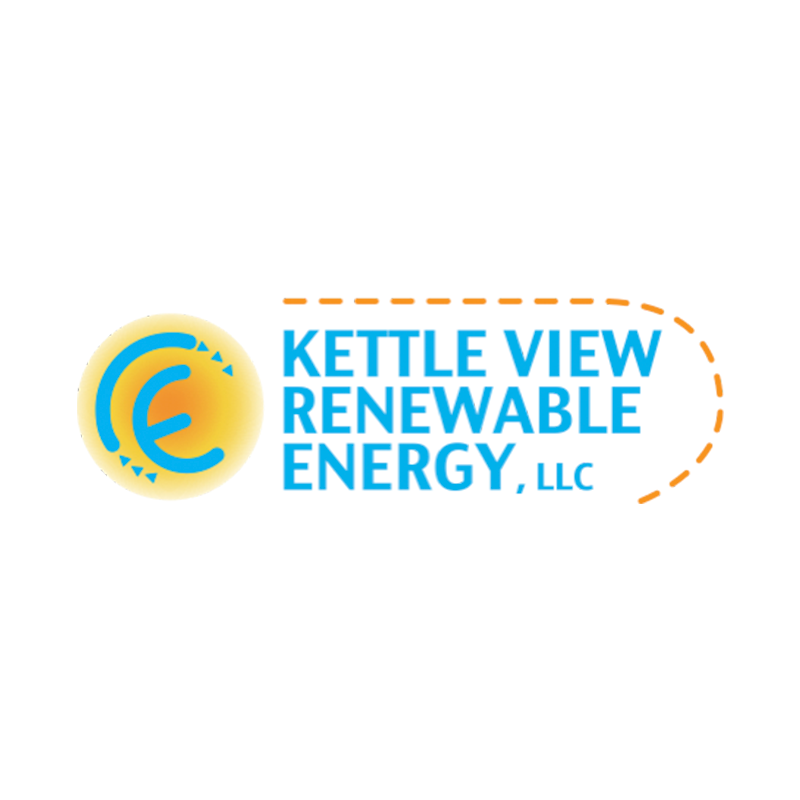 Kettle View Renewable Energy , based in Random Lake, can size and install a Wind Energy System to meet your needs whether you are a residential or commercial customer, school, farm or municipality. They specialize in battery charging systems as small as 300W to grid-tied systems as large as 100kW. 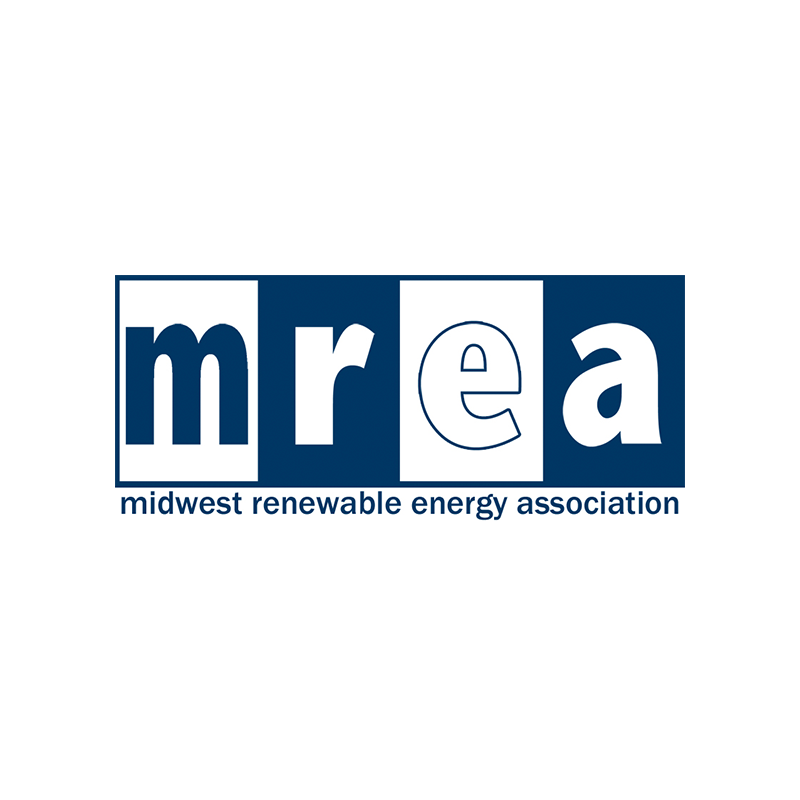 The Midwest Renewable Energy Association, based in Custer, WI, promotes renewable energy, energy efficiency, and sustainable living through education and demonstration. 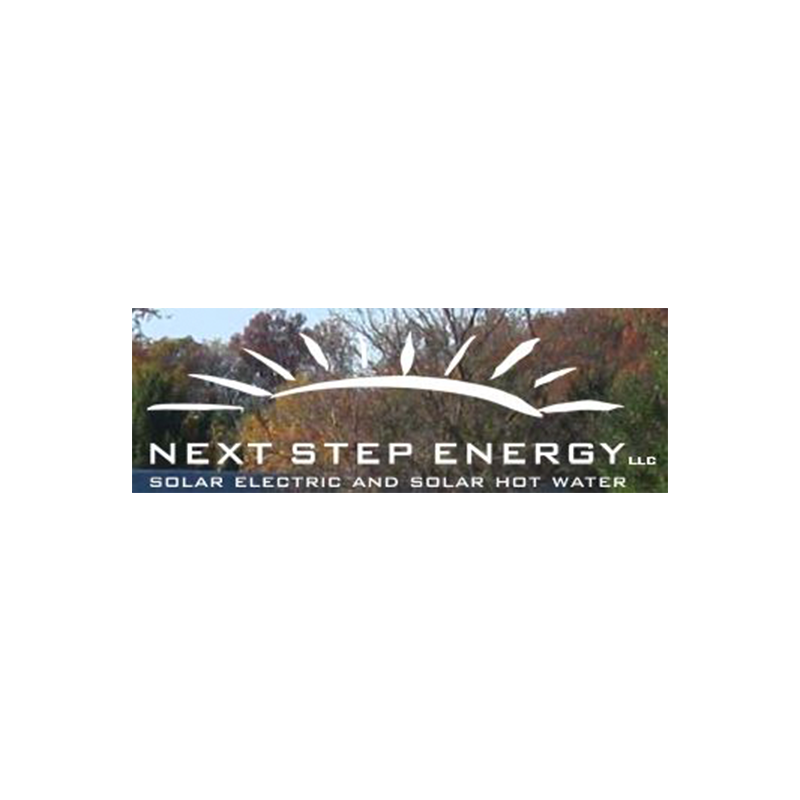 Next Step Energy LLC is a full service installer of renewable energy, high efficiency radiant heating systems and more recently urban design. They specialize in consultation, creative design and installation of solar electric, solar thermal and unique heating systems. 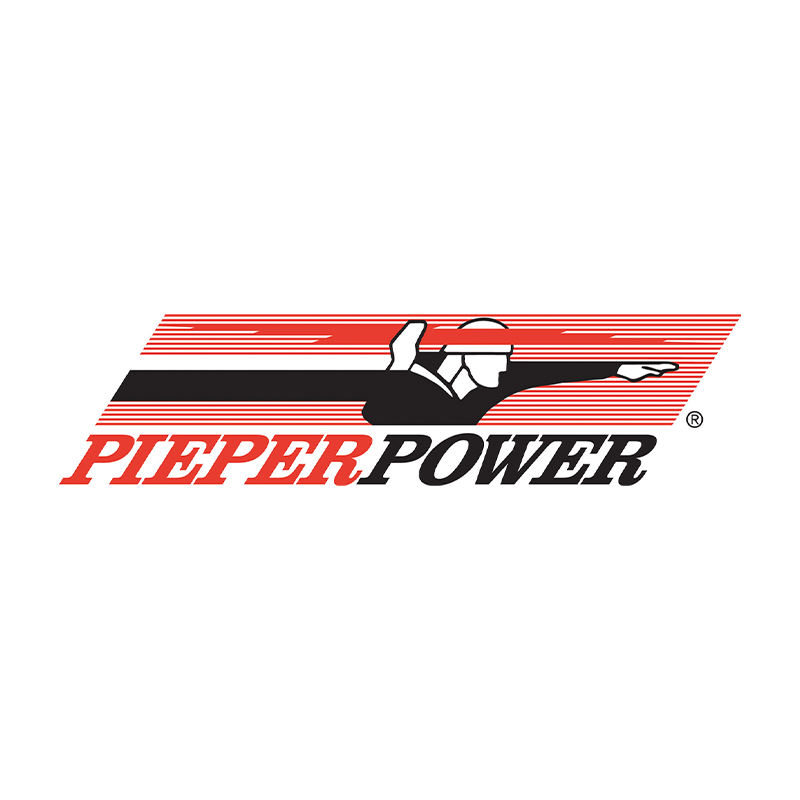 They have provided service for over thirty years to the greater Chippewa Valley region of Western Wisconsin. 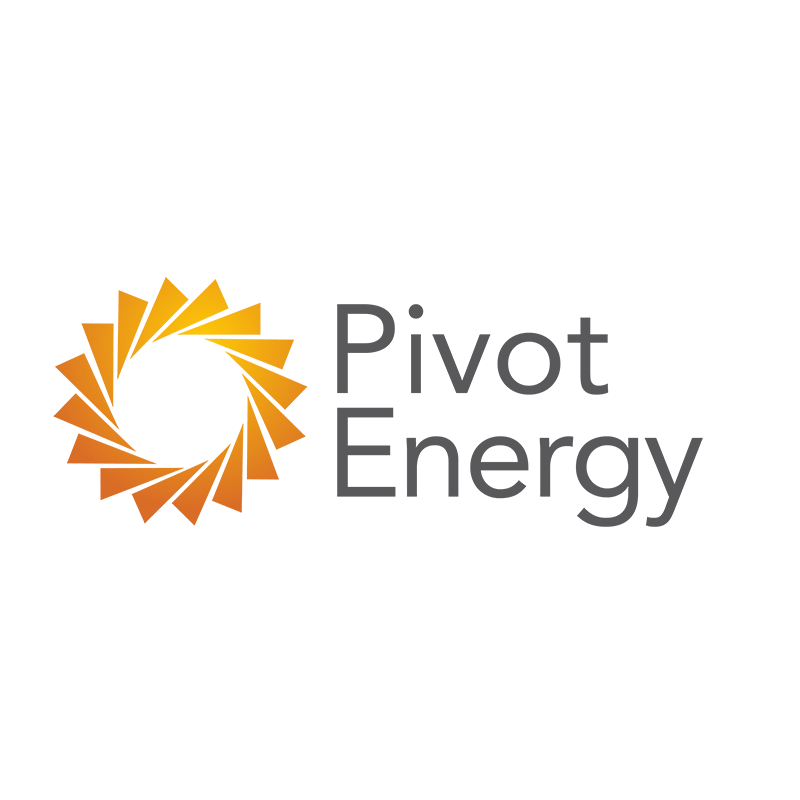 Pivot Energy is a Denver-based solar energy company with offices in Chicago and St. Louis that is focused on helping accelerate the rapid transition taking place in the energy industry toward power generation that is cleaner, and more decentralized. Pivot offers a distributed energy platform that includes a range of services and software aimed at serving the full commercial solar ecosystem, including retail customers, project developers, system operators, utilities, and financiers. The company develops, finances, builds, and manages community and commercial solar projects around the country. Pivot operates on a triple bottom line basis, measuring success by the positive impact to people, planet, and profit. Learn more at pivotenergy.net. 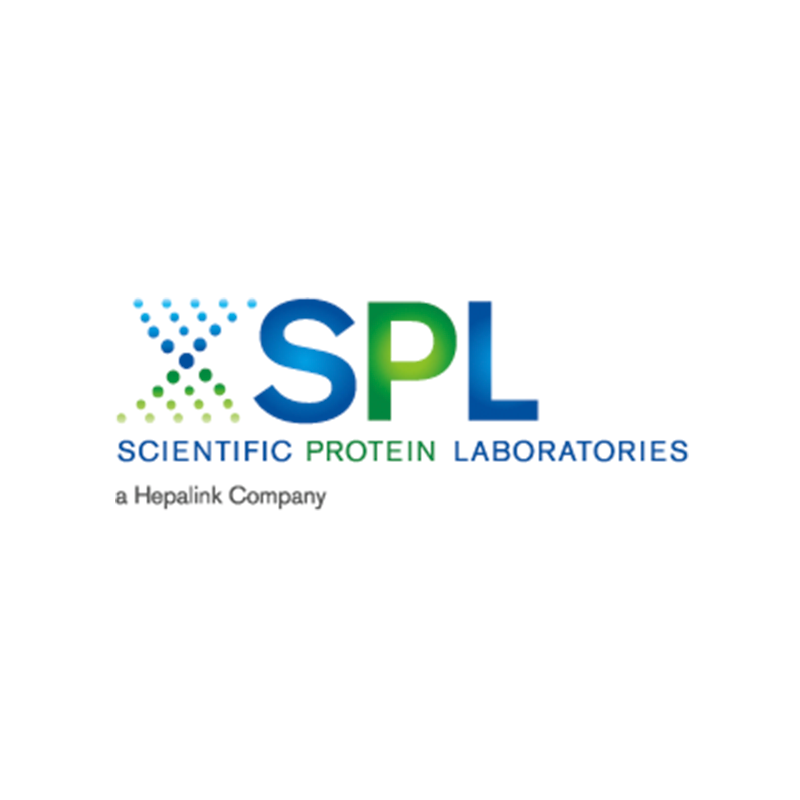 Scientific Protein Labs has been a world leader in the development and cGMP-compliant manufacturing of pancreatic enzymes, heparin, and its analogs for nearly 30 years. 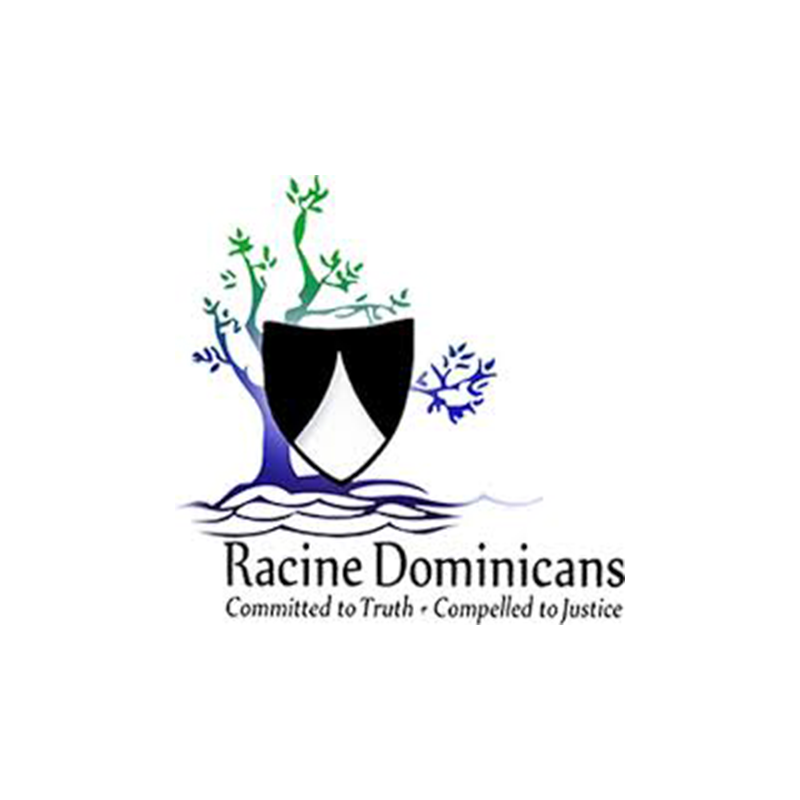 “Committed to Truth, Compelled to Justice” is the guiding principle for the rule of conduct and direction for the Sisters of Racine Dominicans. At their Eco-Justice center, they have solar electric, solar hot water, geothermal heating and cooling and wind power. 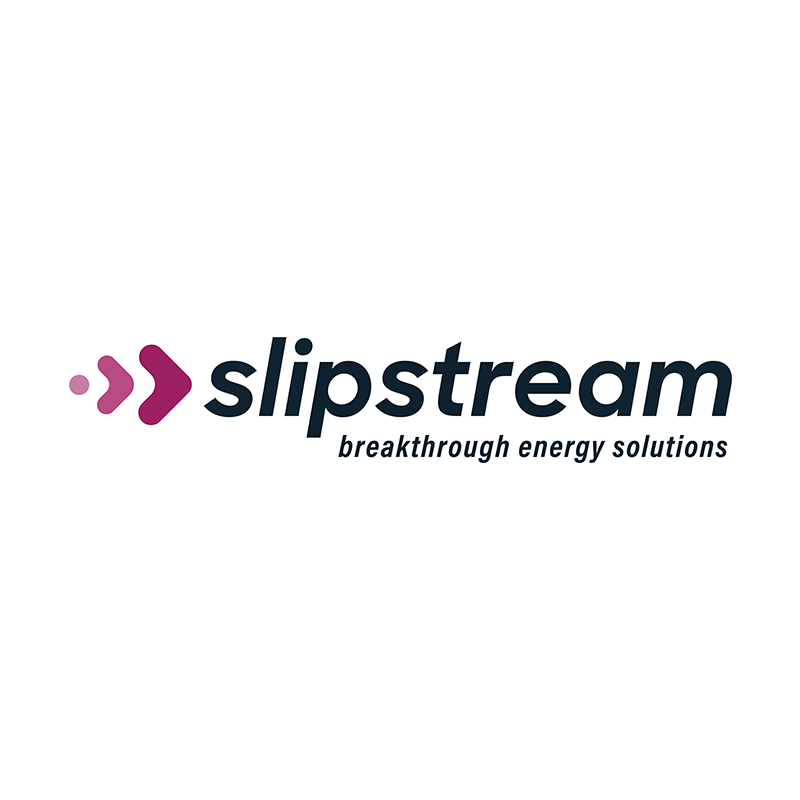 Learn more about their commitment to renewable energy. 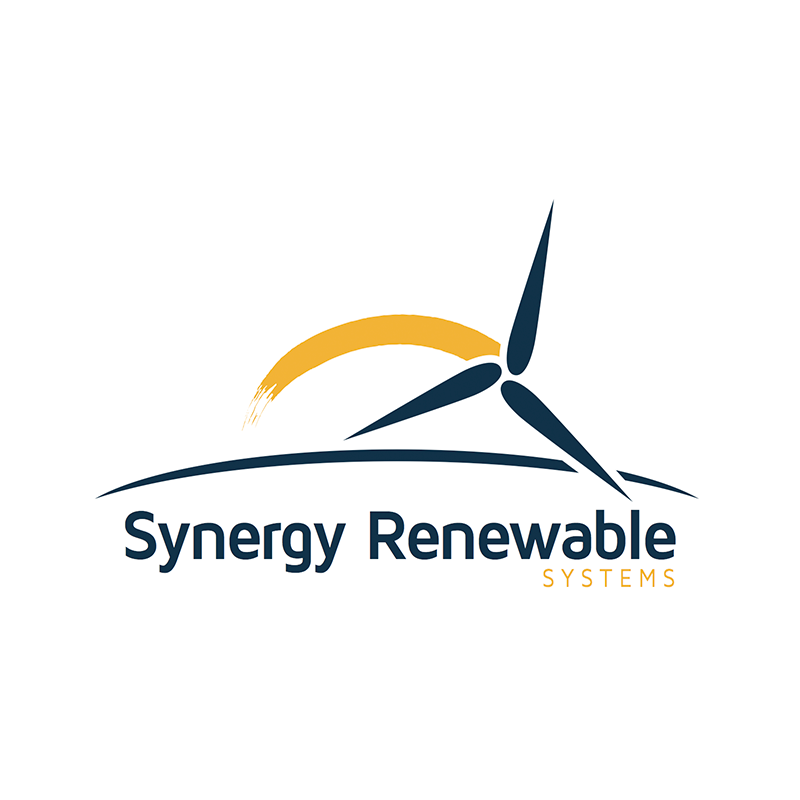 Synergy Renewable Systems is your local turn-key solar installer, based in Stoughton, just south of Madison. With an eye for the details, we match your energy and investment goals with the best equipment solutions. Our honest, detailed approach to system design and installation makes going solar a breeze for residential and commercial clients alike. 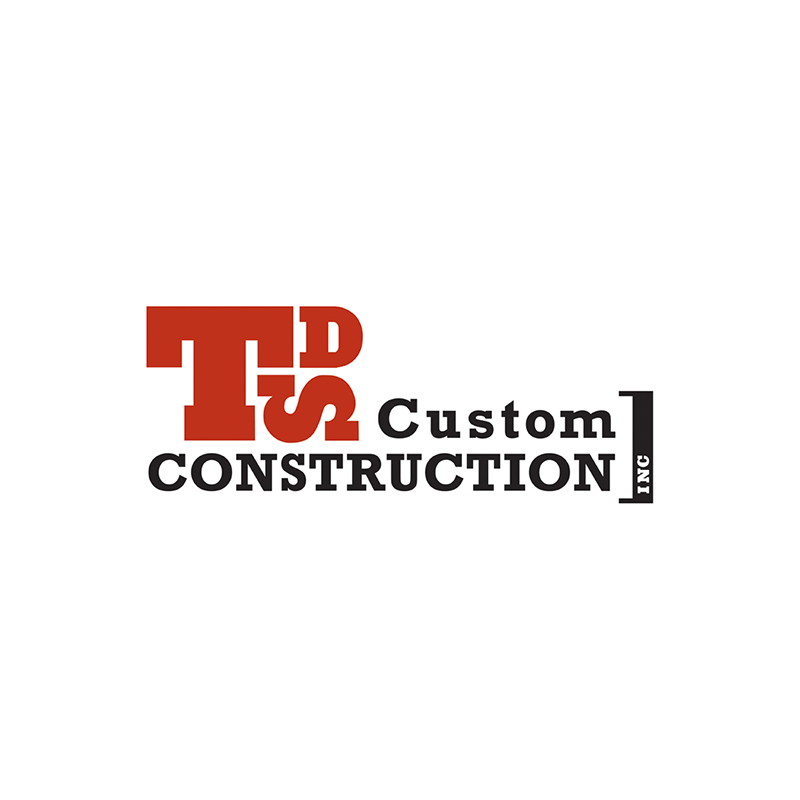 TDS Custom Construction specializes in custom remodeling and design in the greater Madison area. We are recognized for our strong emphasis on energy efficient and sustainable designs, and a commonsense approach to Home performance and green building techniques. 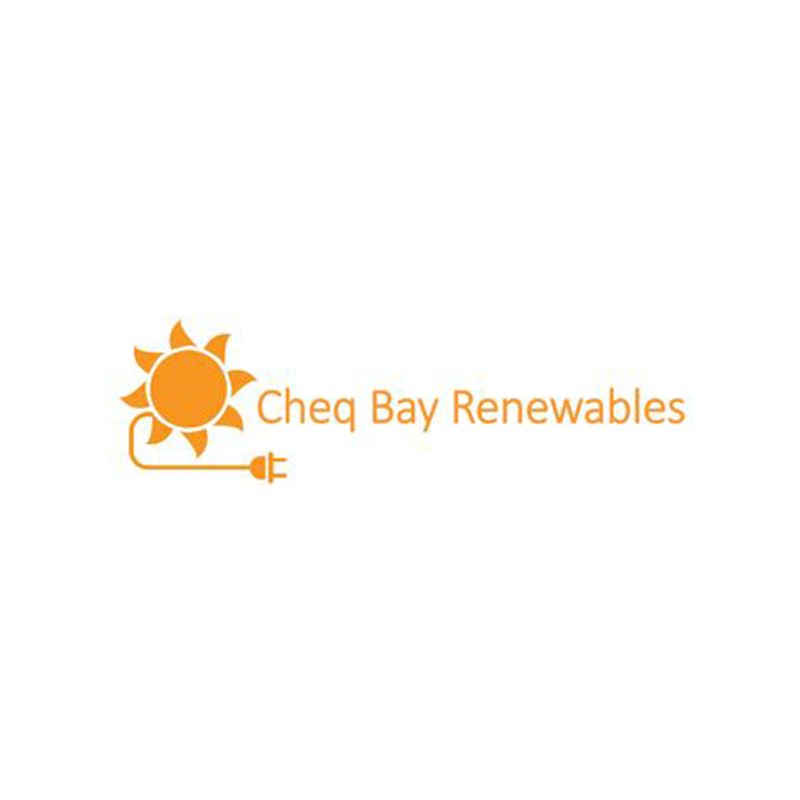 Chequamegon Bay Renewables is a 501(c)(3) nonprofit dedicated to local sustainable initiatives, primarily, but not limited to, renewable energy. Our mission is to work with multiple entities, in the spirit of cooperation and community building, to reduce reliance on fossil fuels while promoting clean water, clean air, organic foods, and healthy living. We initiate projects, resources, and education to make renewable energy more accessible in our community. 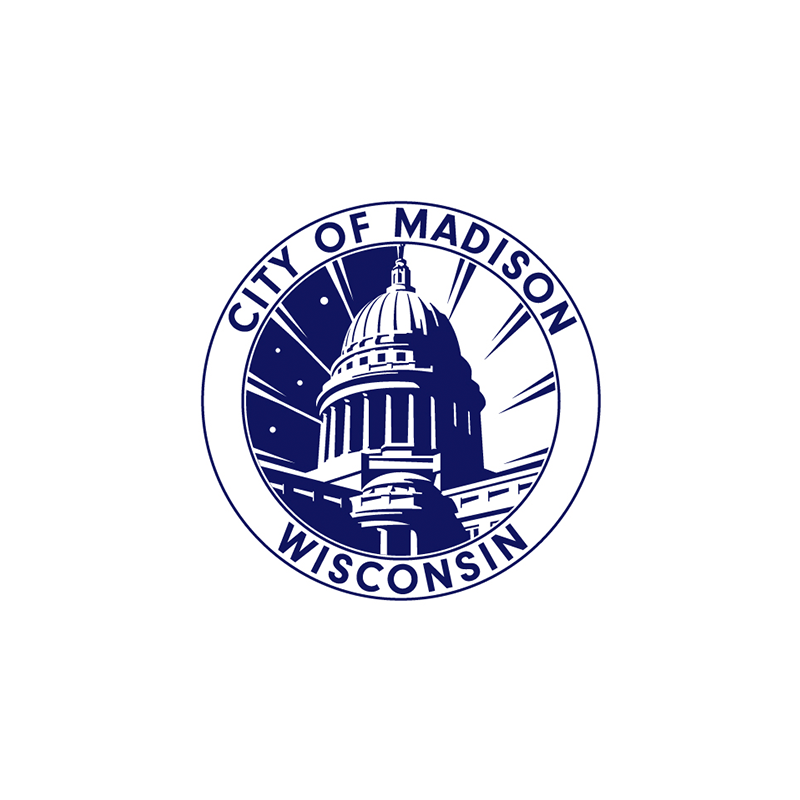 The City of Madison remodels and builds buildings that include many green features including solar with the City working toward zero-net energy buildings. The City also works to encourage the Madison community to further embrace renewable energy through sponsoring Madison’s Solar Group Buy, Training under-employed people to install solar through GreenPower, and staffing the Sustainable Madison Committee, which recently passed a resolution setting a goal of 100% renewable energy for the City of Madison. 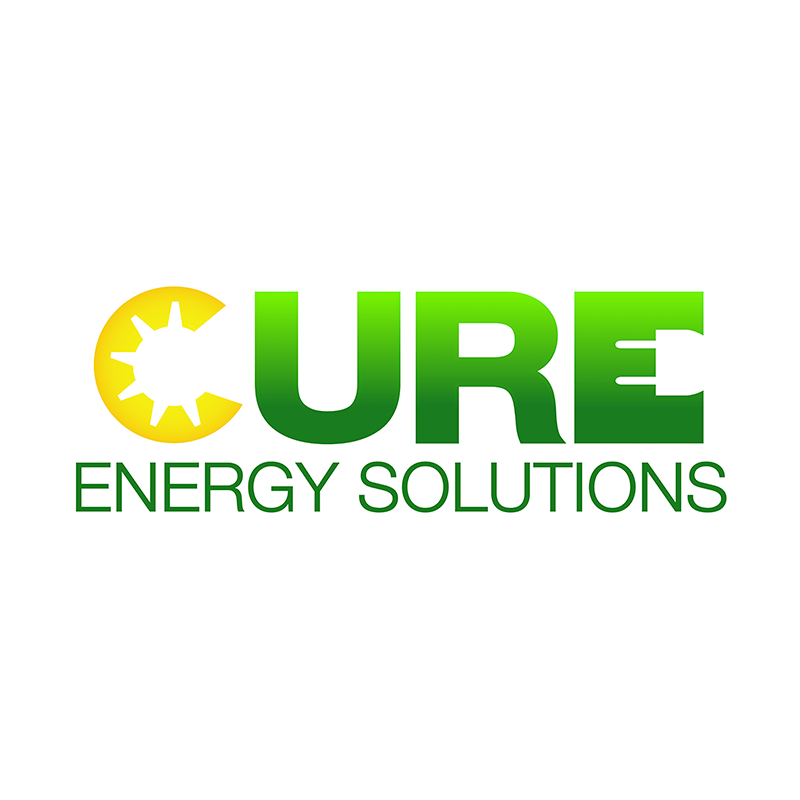 CURE Energy Solutions is the specialty division of Tower Technologies LLC which provides affordable quality installation services for wind & solar energy systems, LED lighting, and EV charging stations. We are Licensed Electrical Contractors serving Wisconsin residential and commercial customers since 2002. 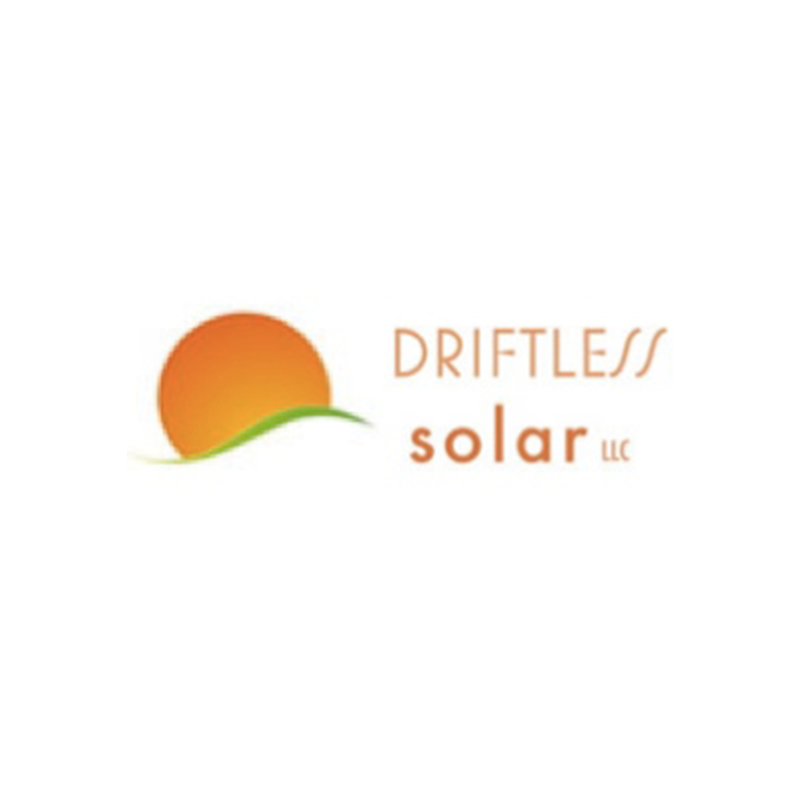 Driftless Solar provides solar electric, solar hot water, solar heat serving Dodgeville, Spring Green, La Crosse, and the greater Driftless Area of Wisconsin. 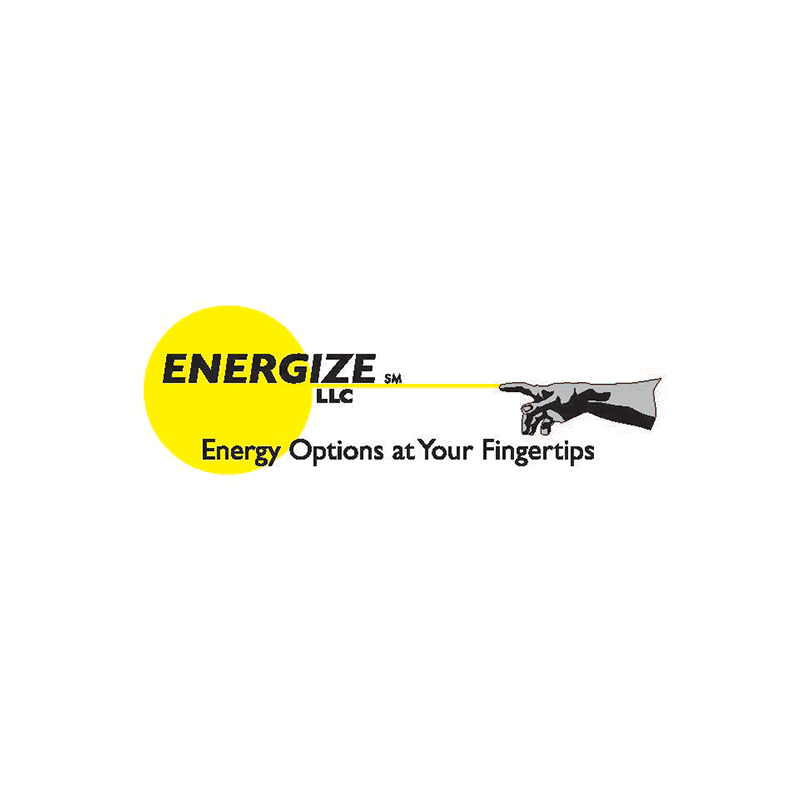 Energize LLC, located in Winneconne, Wisconsin, near Oshkosh in the Fox River Valley of Northeast Wisconsin, provides reliable and clean renewable electrical energy systems to residential, commercial, non-profit and governmental customers. Since 1994, Energy Concepts, Inc. has been providing world-class engineering for mechanical and electrical systems in residential, commercial, and industrial buildings. 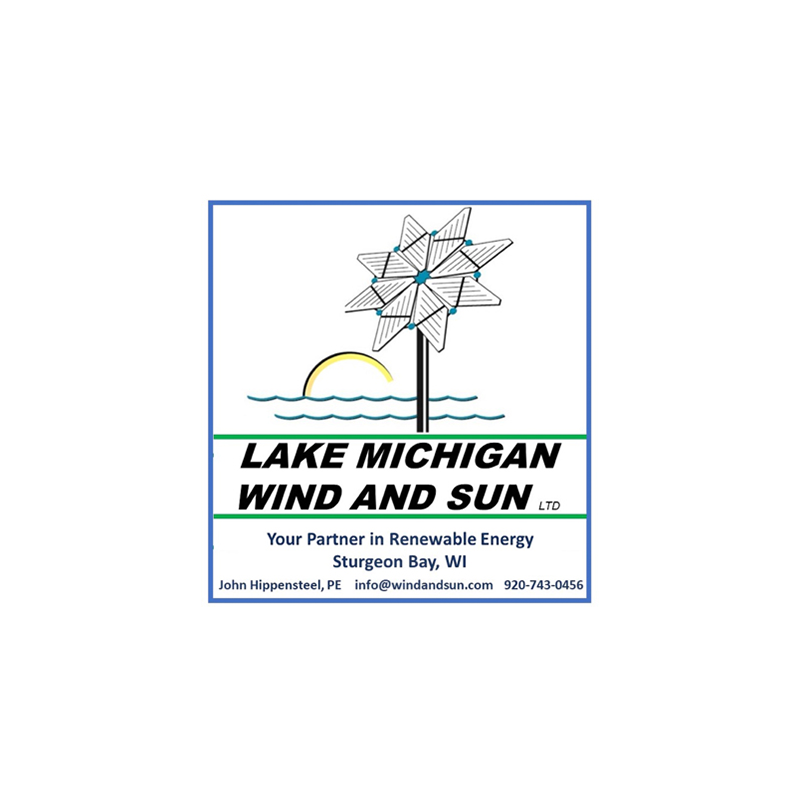 Lake Michigan Wind & Sun, based in Sturgeon Bay, has over 25 years of renewable energy experience with solar electric, solar thermal, and wind energy systems. They provide system design, engineering, installation, sales and service, manufacturing, and consulting and education. 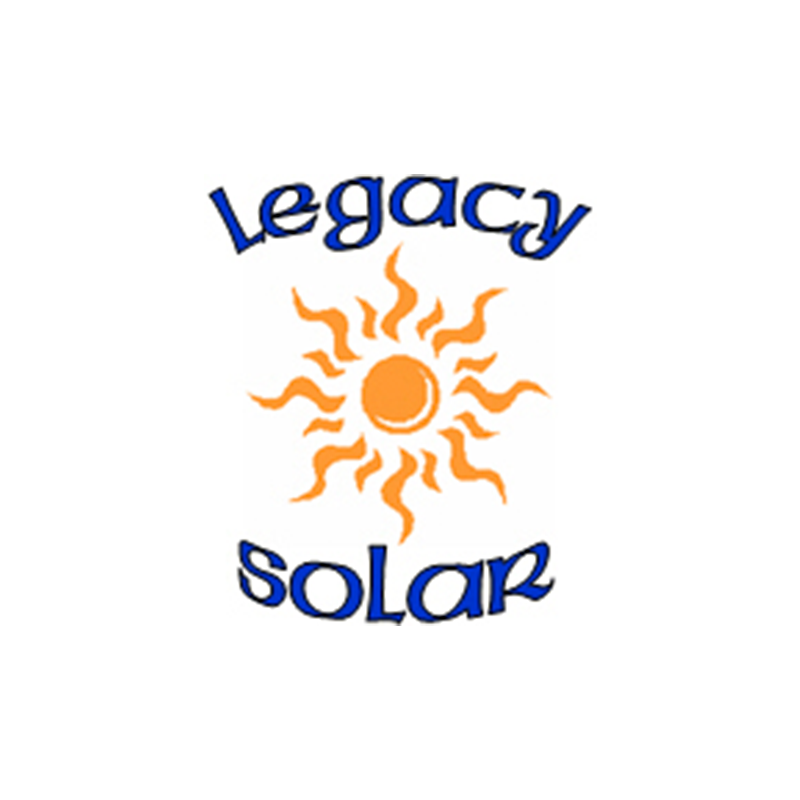 Legacy Solar specializes in solar energy system design and installation including solar electric and solar water heating systems. Legacy Solar has been a proud provider of clean, sustainable energy solutions for Wisconsin since 2002. 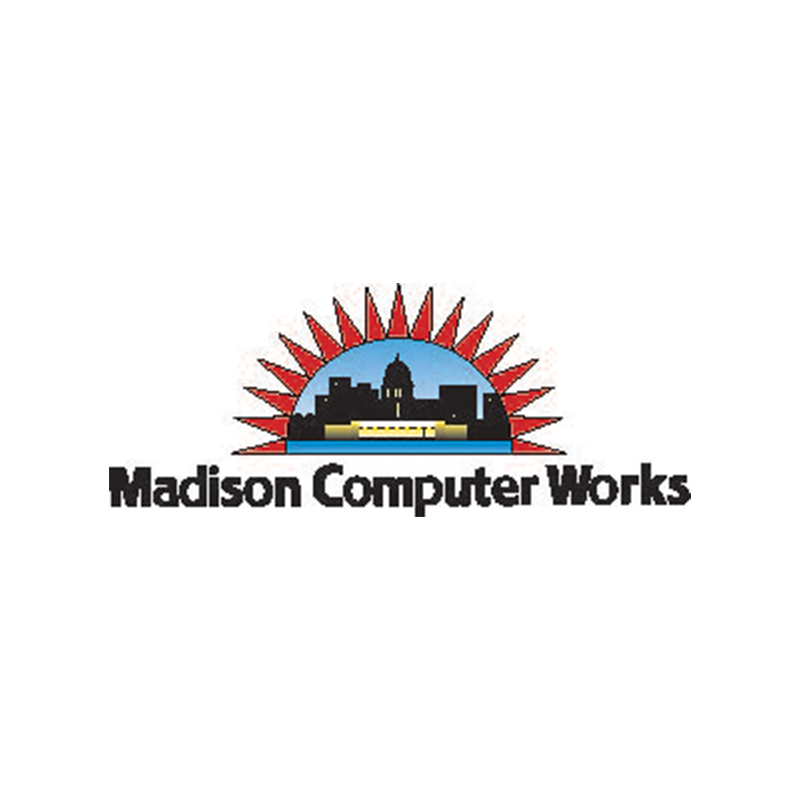 Madison Computer Works is proud to be a locally owned, independent computer store offering quality products and support in a friendly, professional environment. Our industry consumes a great deal of energy and natural resources, both in the creation and use of computing devices. We feel a very strong obligation to mitigate the consumption and waste wherever possible. In 2015, the company more than doubled it’s existing solar supply to nearly 20kW of solar PV. 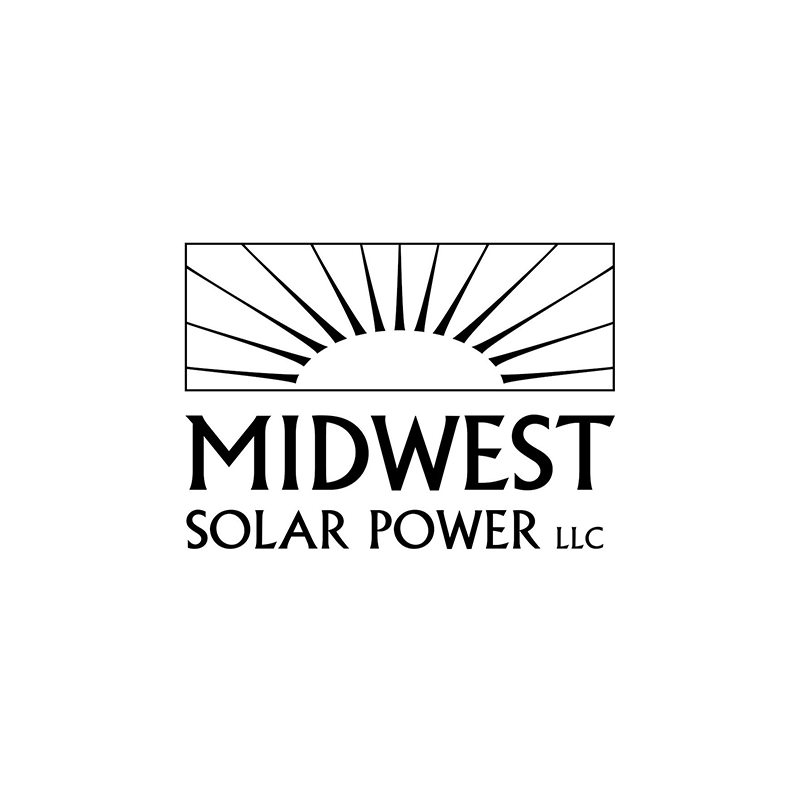 Midwest Solar Power, based in Madison, designs and installs solar electric systems. Specializing in micro-inverter systems, MREA trained and certified, a Focus on Energy trade ally, with 25 years construction experience. 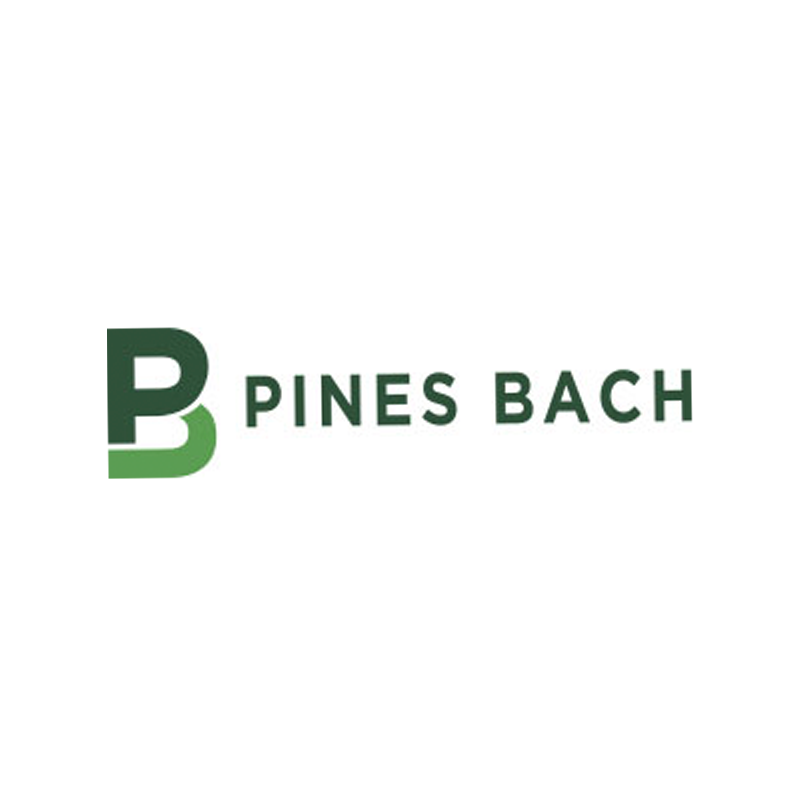 Pines Bach LLP is an experienced and knowledgeable Madison law office serving individuals, families, businesses and organizations in diverse areas of civil and criminal law. The firm is staffed and managed with progressive, practical lawyers, diligent about meeting high expectations for civility, ethics and results. Attorney Ed Ritger, at Ritger Law Office, provides legal services out of his office Random Lake, WI, which features a geothermal heating and cooling system and 5.12 kilowatts of rooftop solar photovoltaics. Safer Better World isn’t a standard name for a company. But then, we believe our mission isn’t standard, either. Military veterans harnessing the sun’s power — an energy source that’s plentiful, natural and clean — contributes to secure homes and families. Which in turn means stronger, healthier, happier neighborhoods and communities — and a safer, better world for all of us. 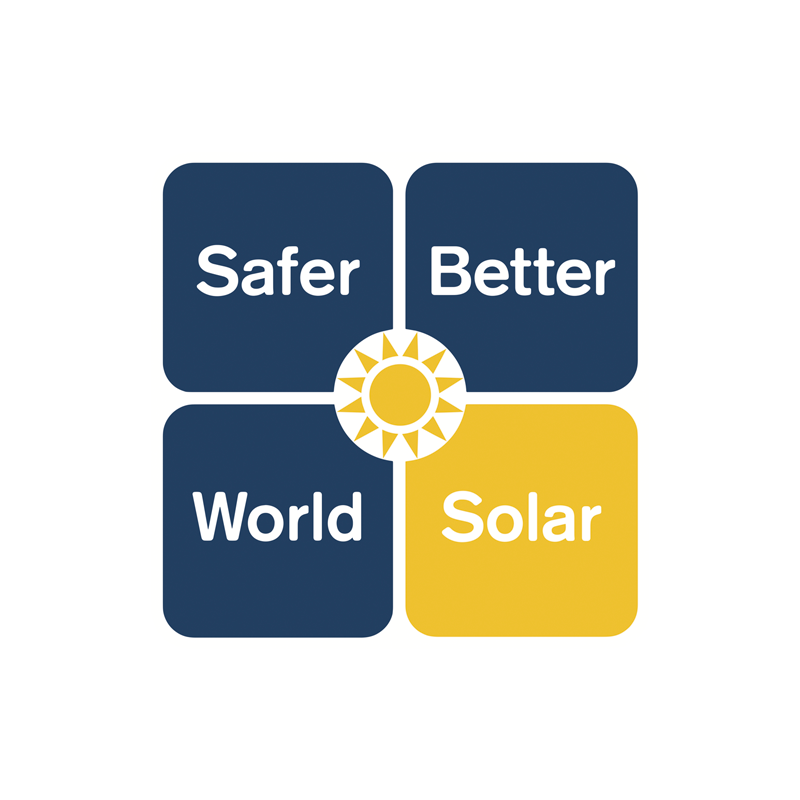 Safer Better World LLC is a veteran owned engineering, procurement, and construction contractor for photovoltaic solar. We make the vision of low cost, no strings attached solar energy a reality. SBW solar installations are extremely reliable, aesthetically pleasing, and a great investment. Mick Sagrillo, of Sagrillo Power & Light, has worked with small wind for over 31 years. 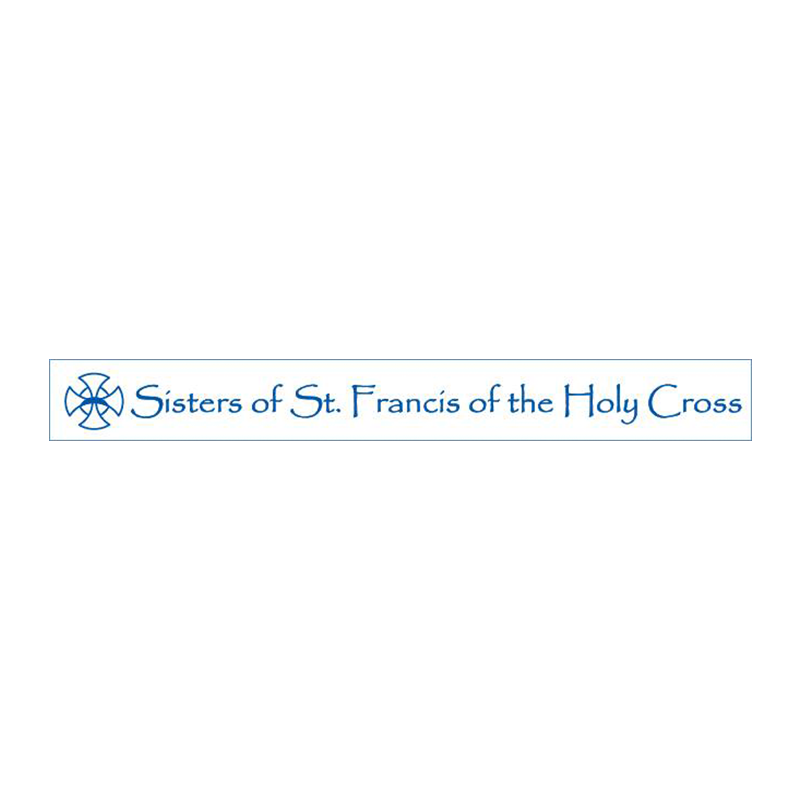 The Sisters of St. Francis of the Holy Cross serve as parish leaders, educators, health caregivers, campus ministers, artists, minority and environmental advocates, social workers, literacy counselors, retreat directors, missionaries and administrators. With the same courage, tenacity and faithfulness as their founders, they actively engage in improving the spiritual and material condition of those with needs. 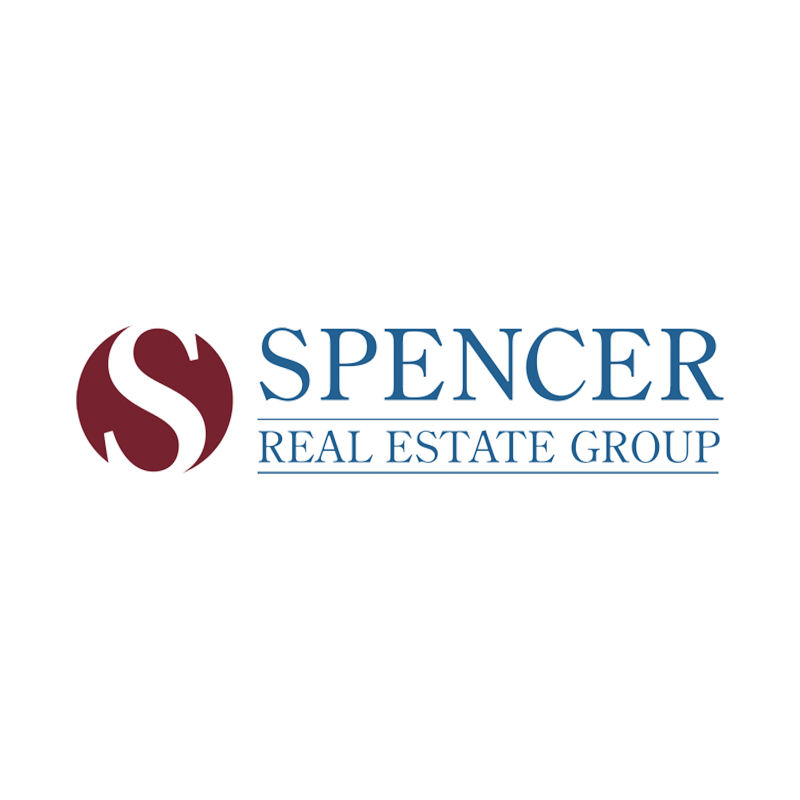 Spencer, of Spencer Real Estate Group got his start in the real estate business because he loves spending time helping people. Since 2006 he’s guided each of his clients in finding the perfect home for their lifestyle—and he enjoys every minute of his role. 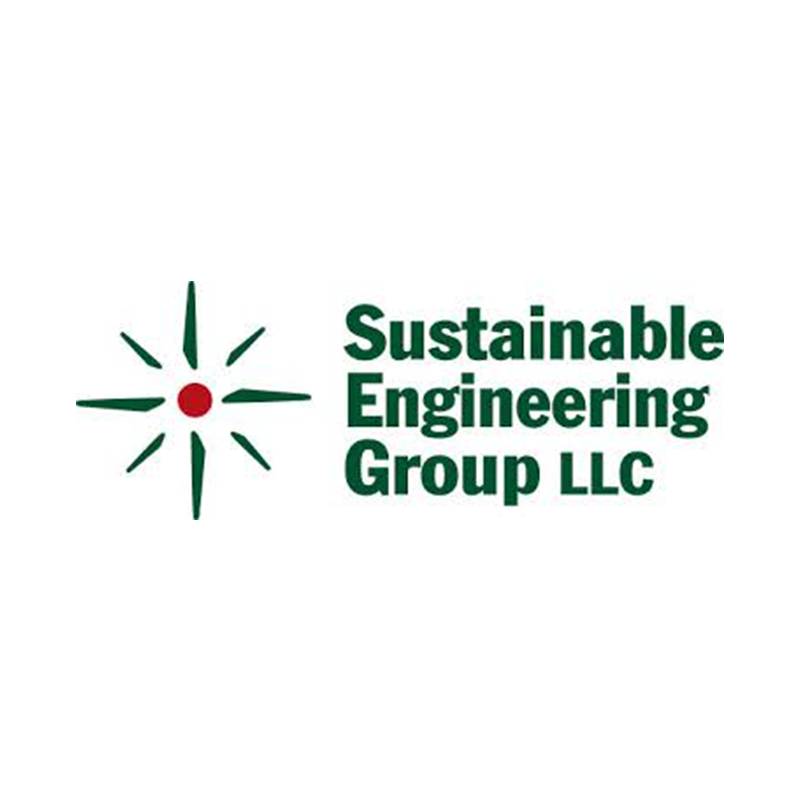 Sustainable Engineering Group services are specialized in energy efficiency for government and commercial buildings. Services provided by the firm include Commissioning, Retro-Commissioning, Energy Analysis, and Sustainable Design. 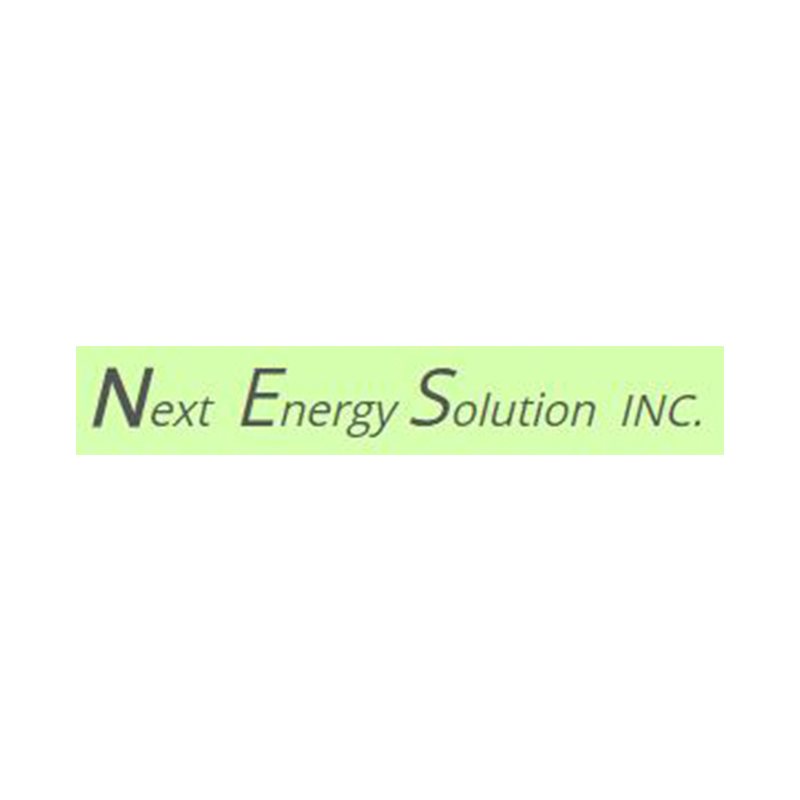 Project work includes Energy Audits, Sustainability Master Plans, and Net-Zero Energy Consulting. Projects span across the United States and include education, healthcare, office buildings, and airports. Wisconsin Energy Conservation Corporation (WECC), based in forward-thinking Madison, Wisconsin, is a national leader in the design and implementation of innovative energy efficiency and renewable energy programs. WECC partners with utilities, local and state governments, regulatory agencies, and other organizations to provide cost-effective solutions that help both consumers and businesses save energy and money. 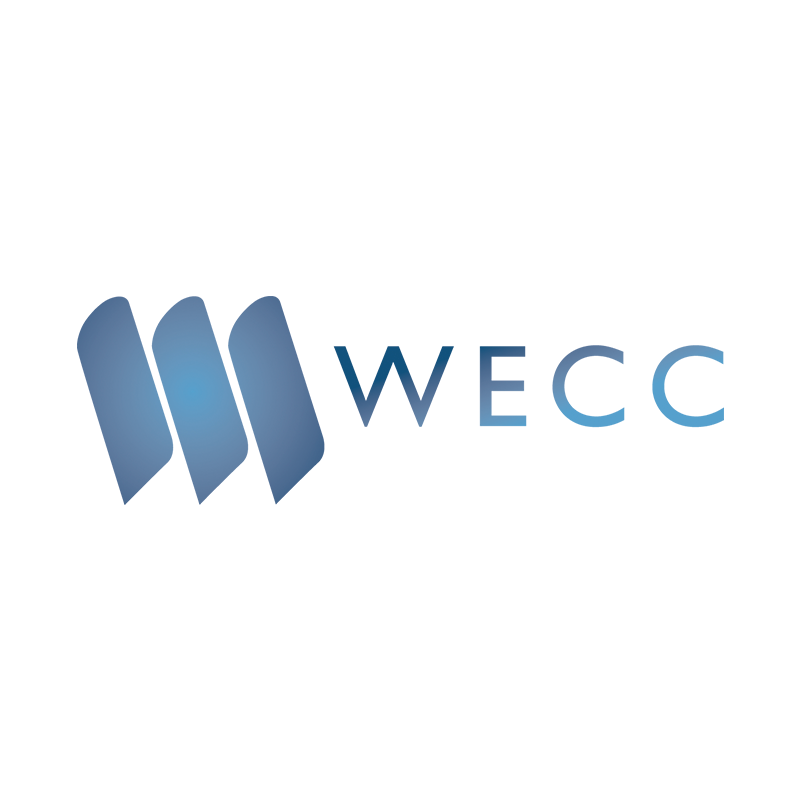 Founded in 1980, with nearly 35 years of experience pioneering energy efficiency, WECC is an established and trusted trailblazer in the industry.